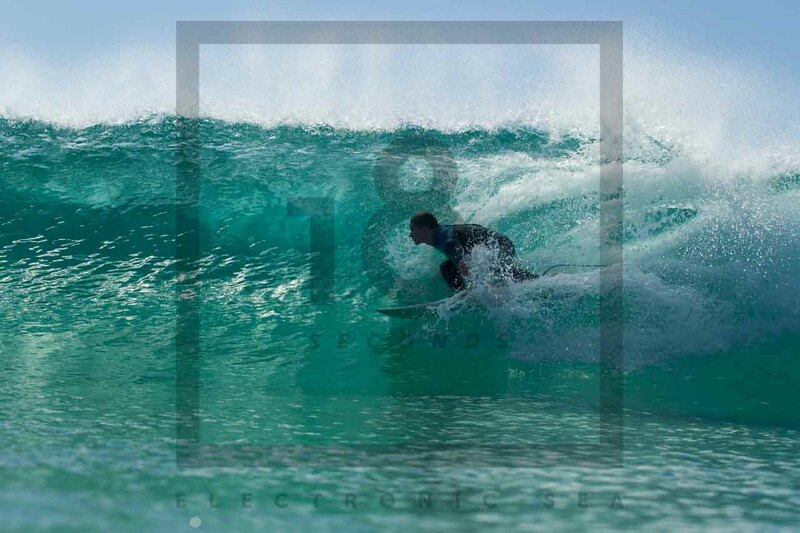 All images are available for purchase via Paypal. 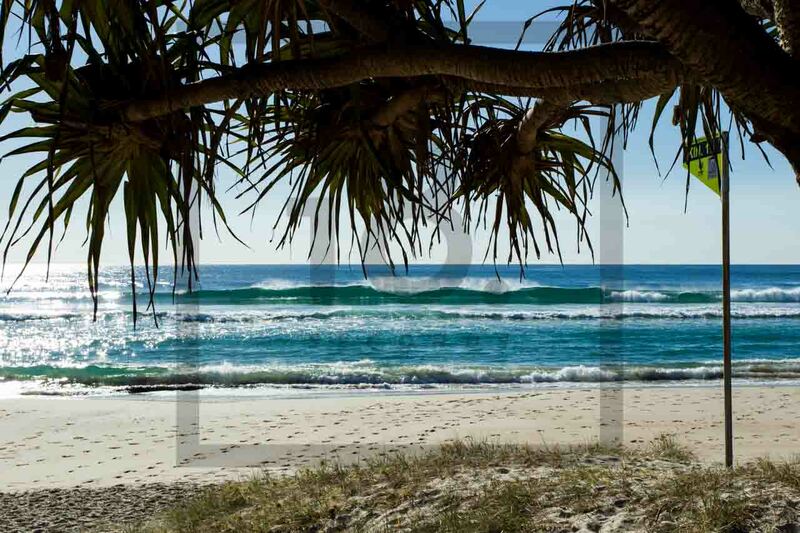 Simply choose a package and follow the corresponding Paypal link (above) for payment. 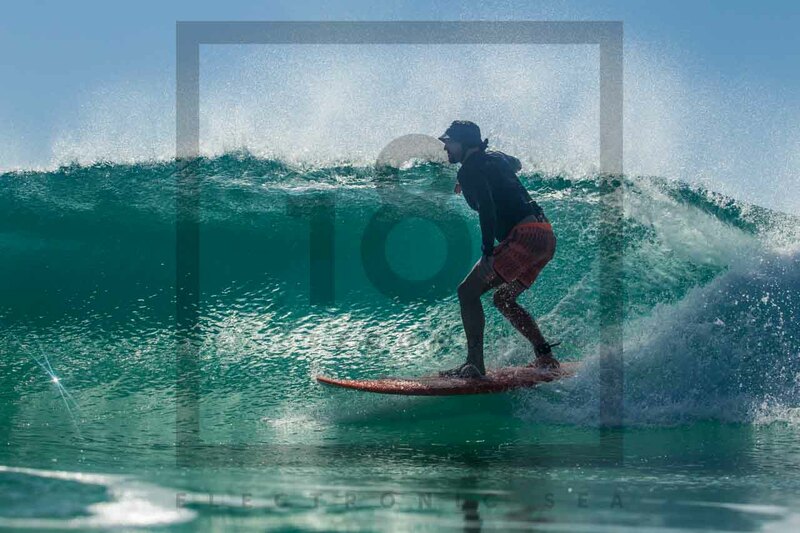 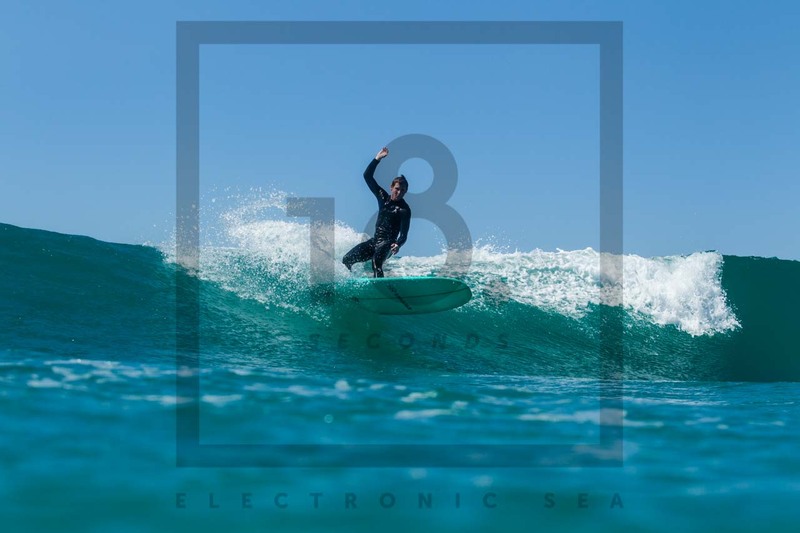 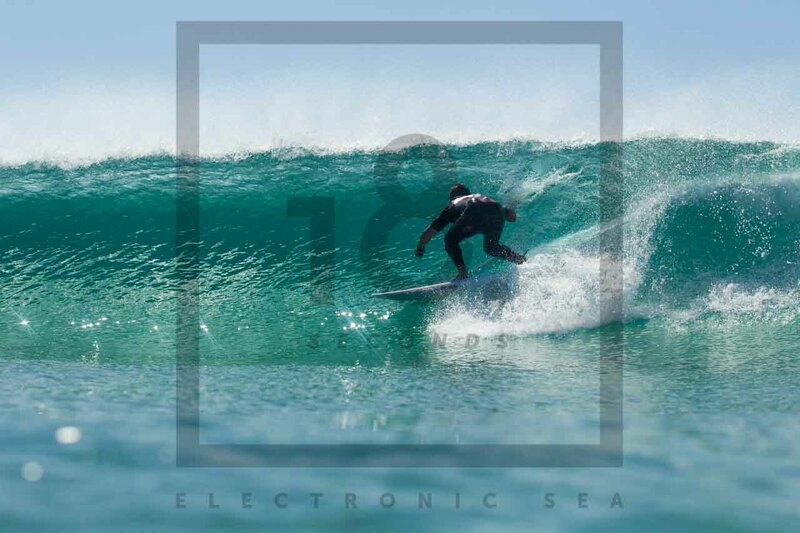 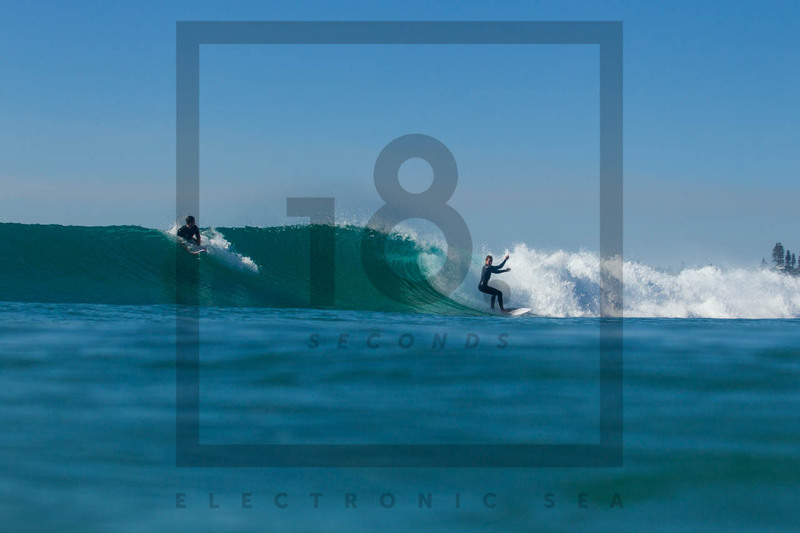 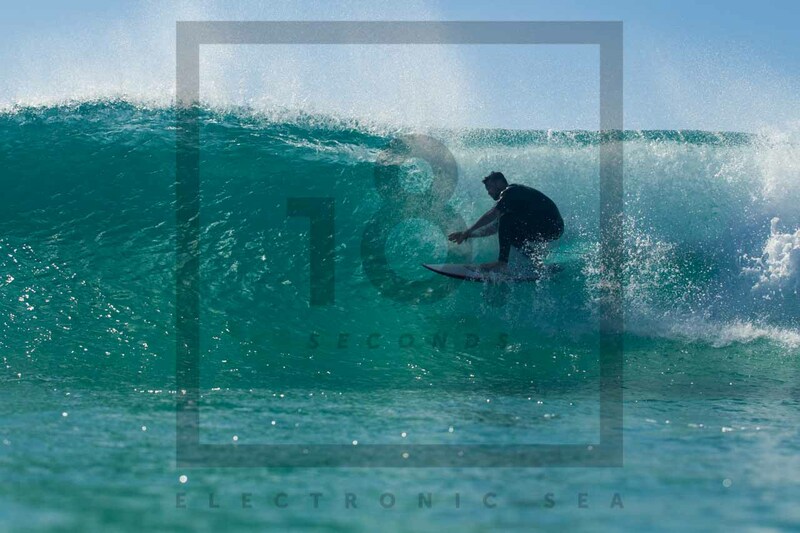 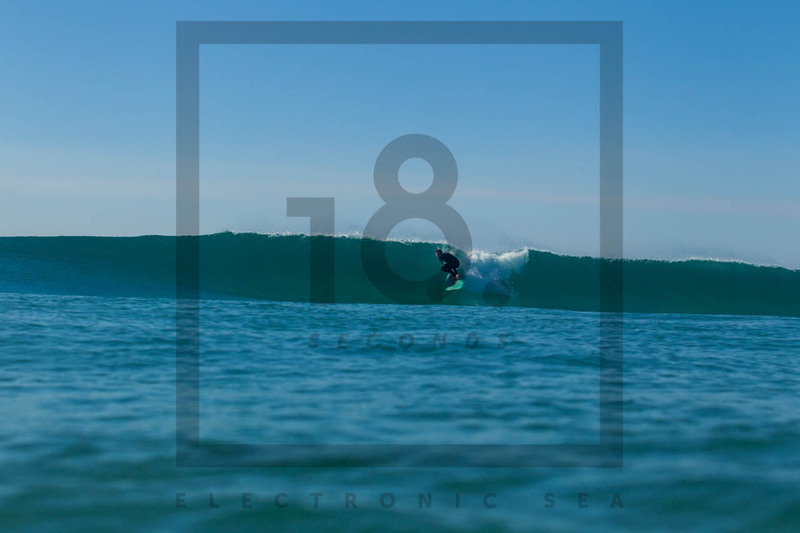 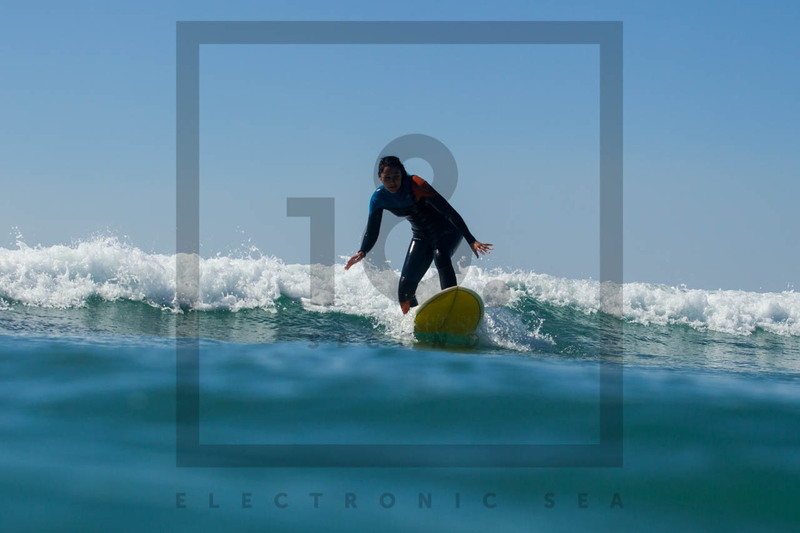 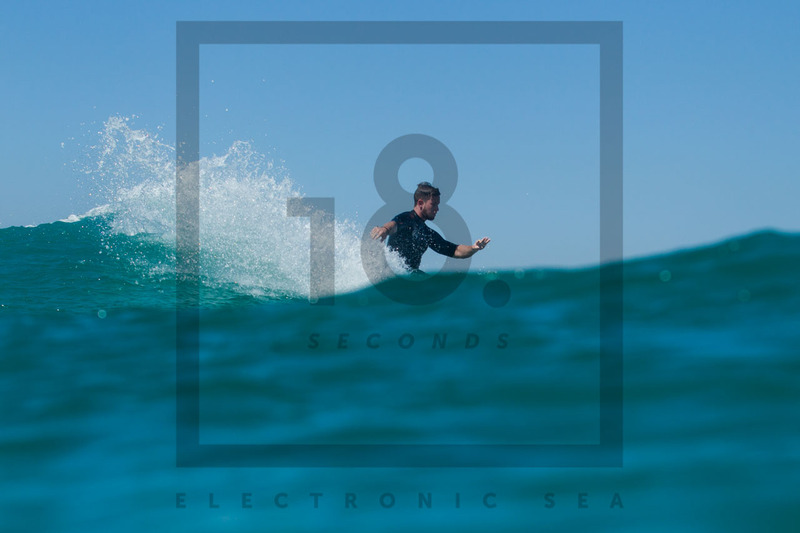 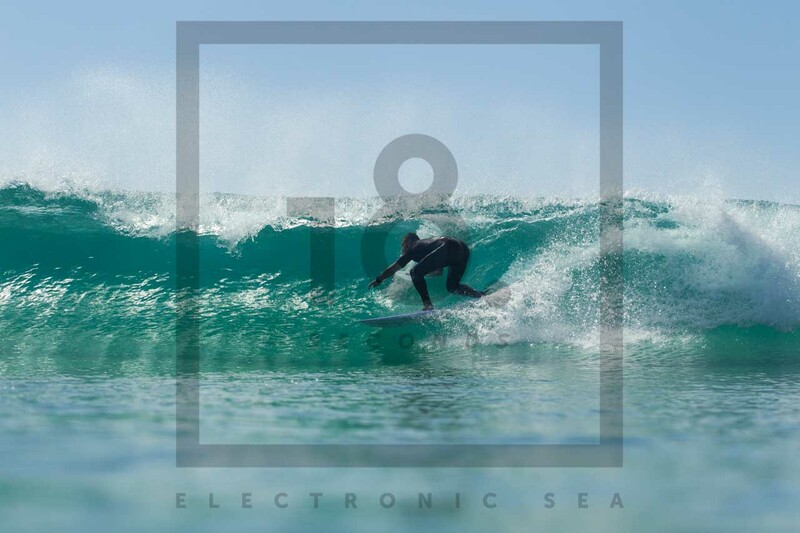 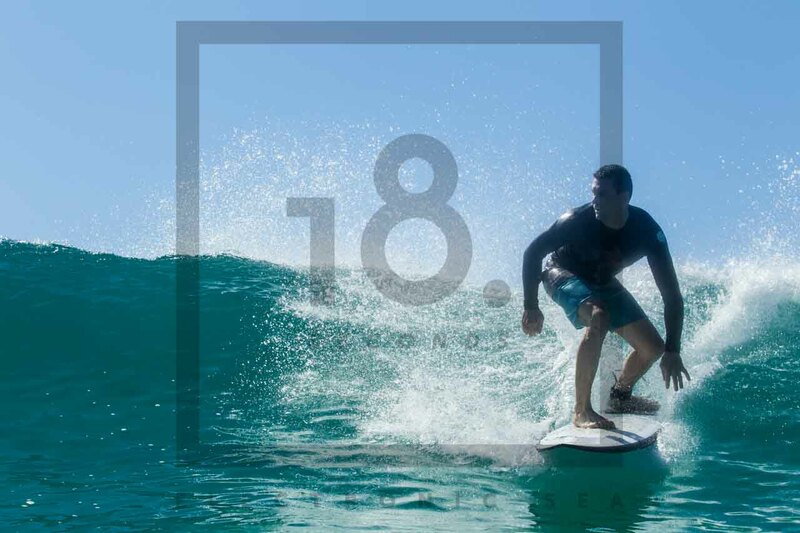 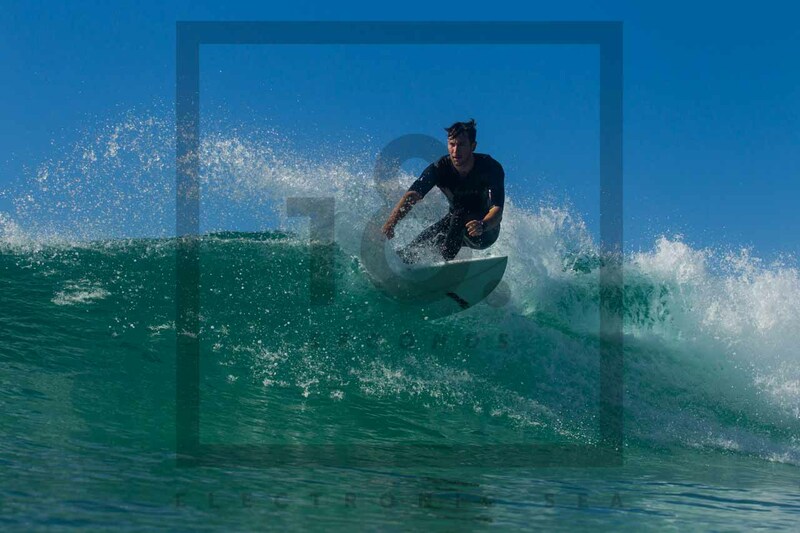 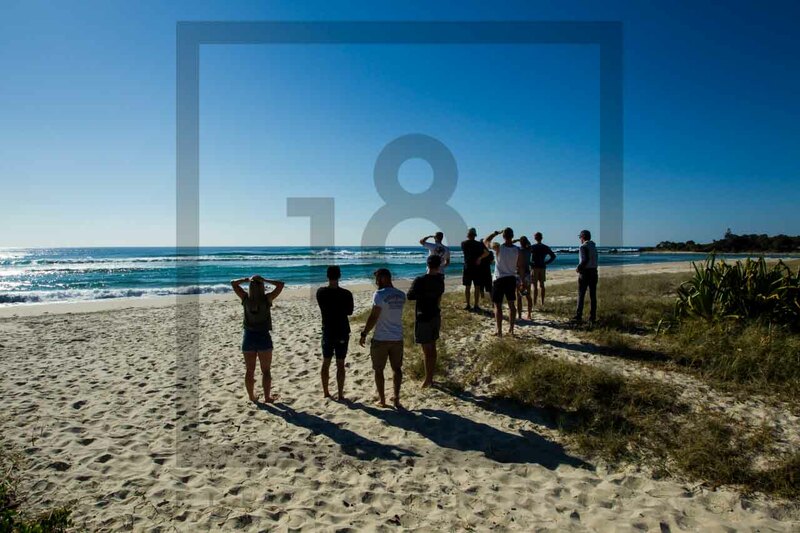 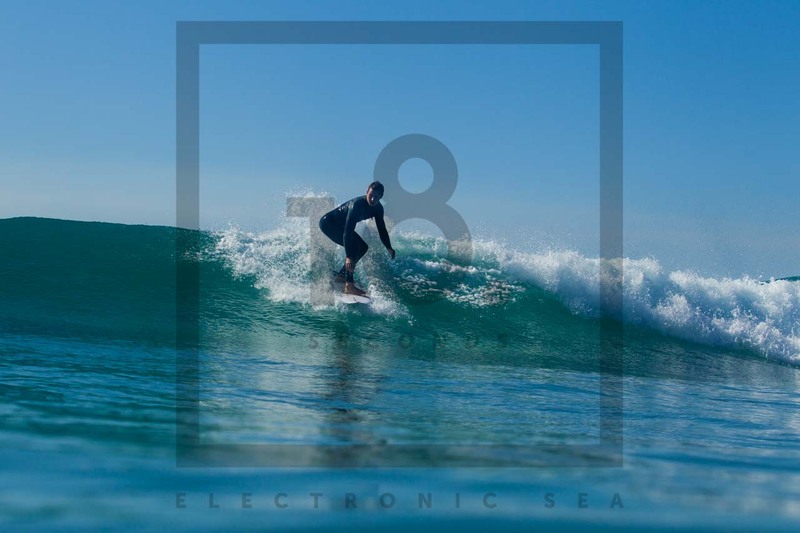 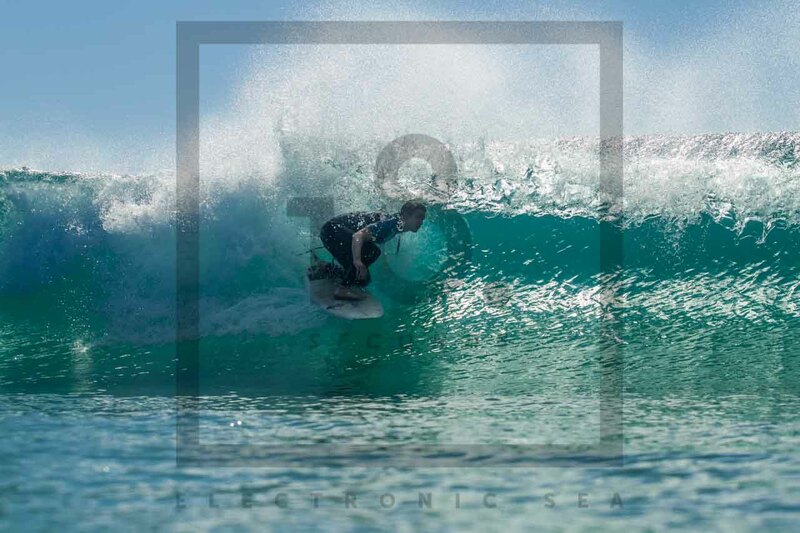 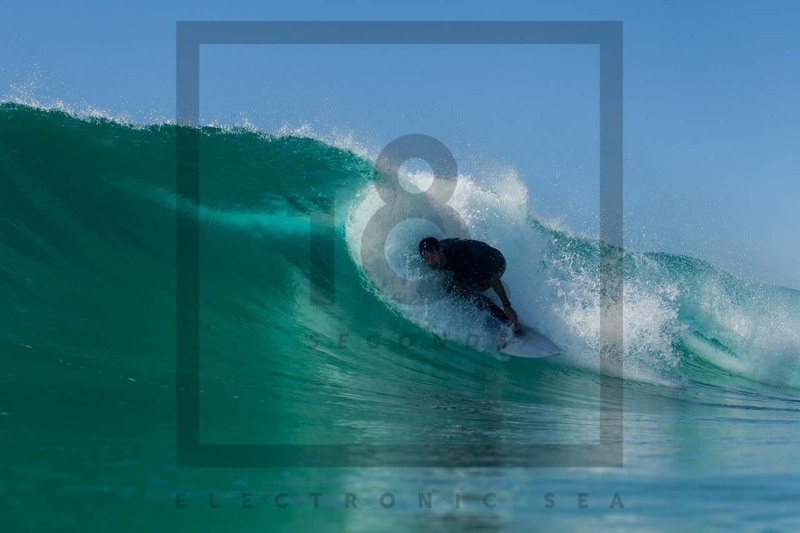 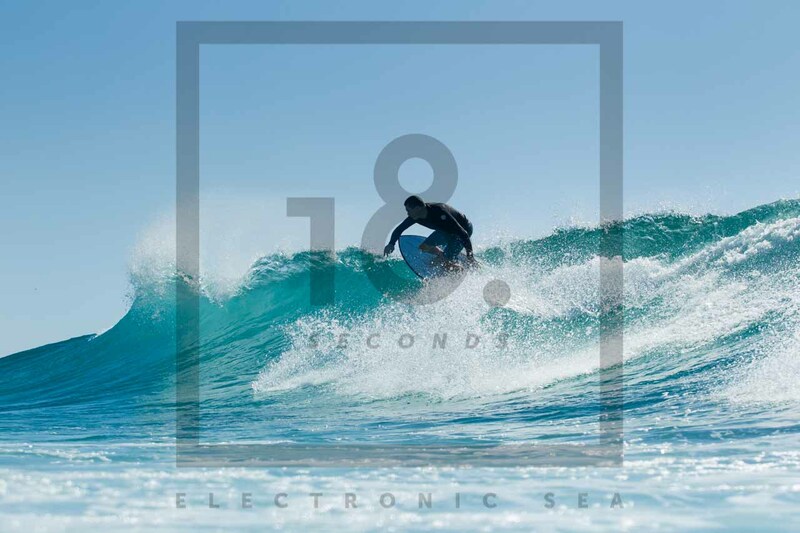 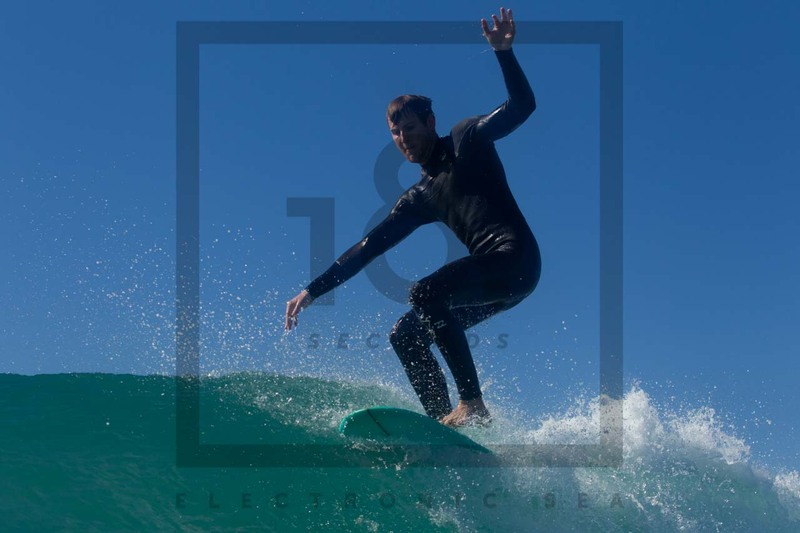 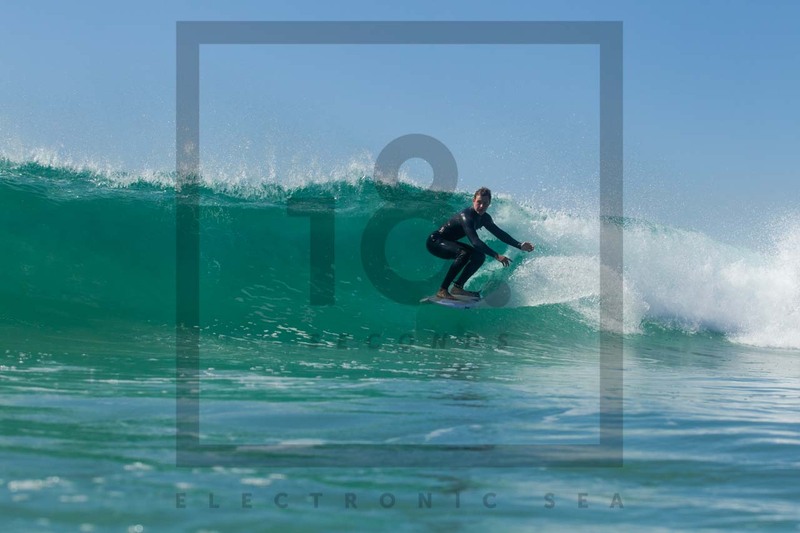 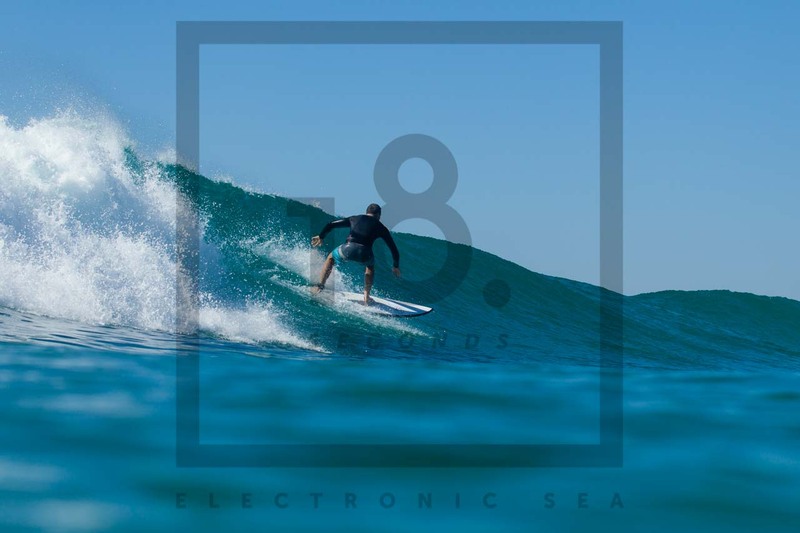 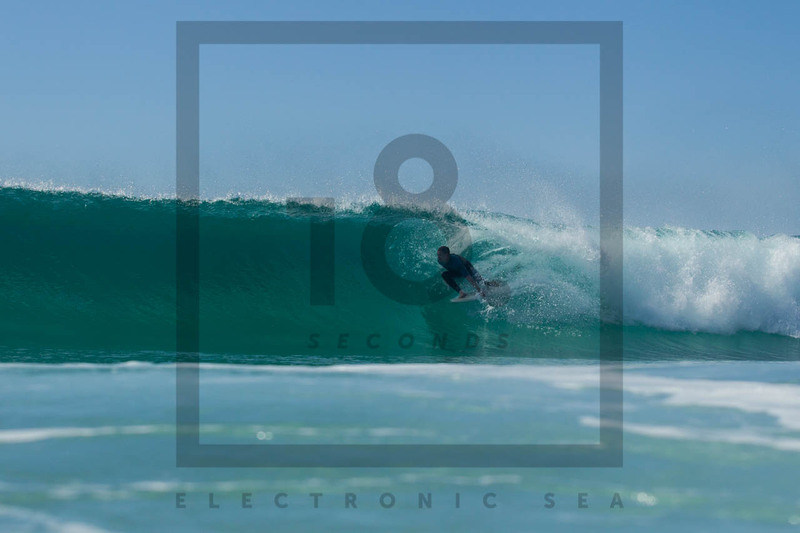 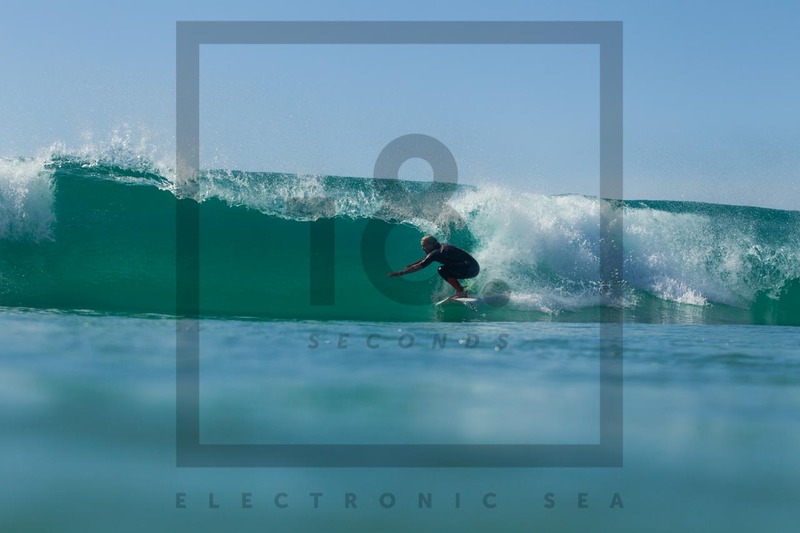 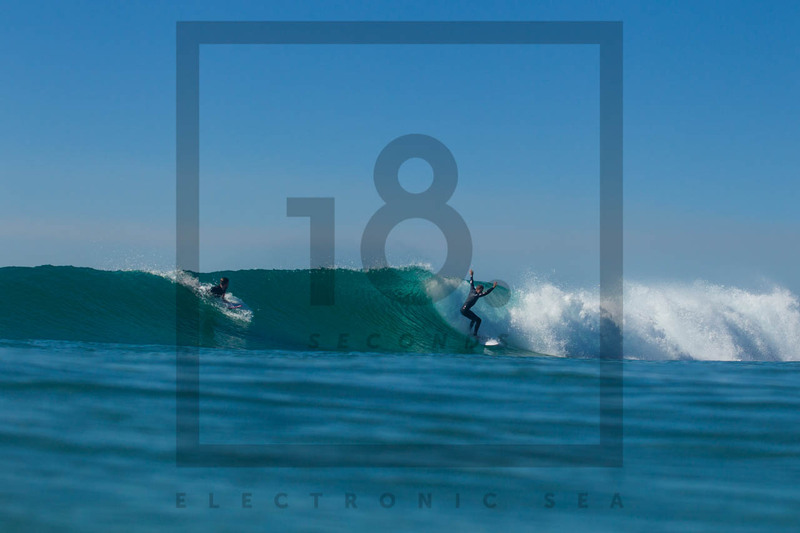 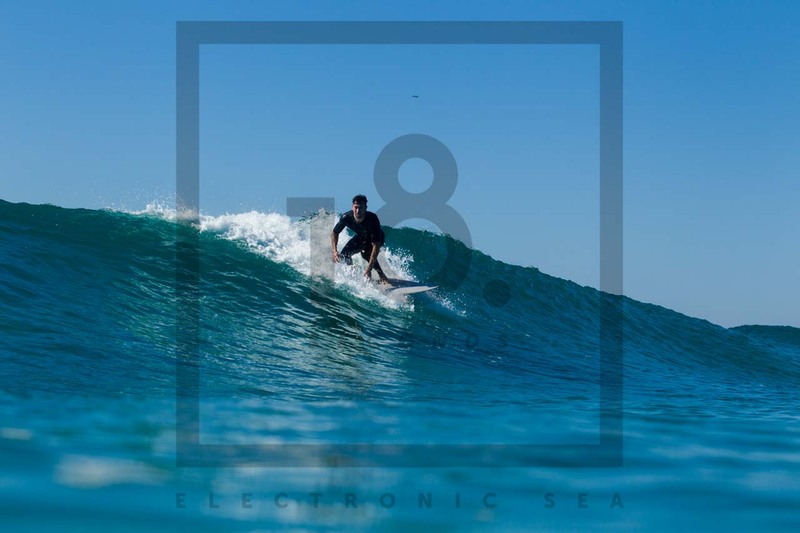 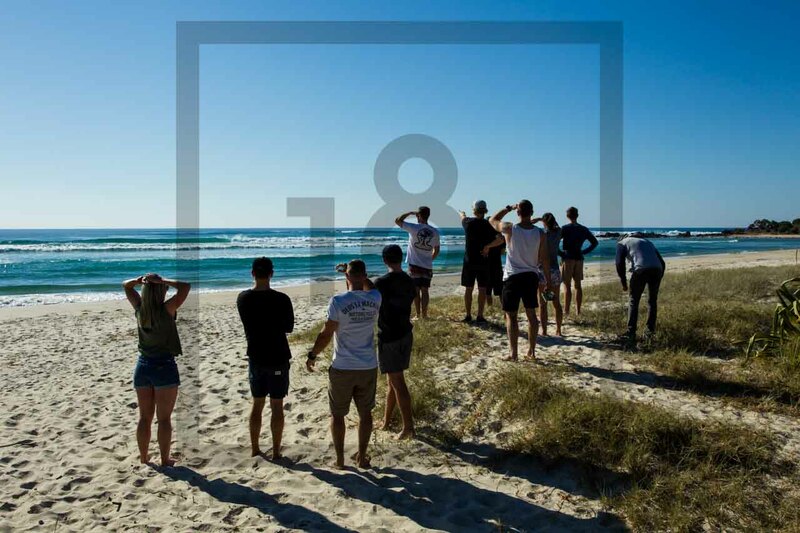 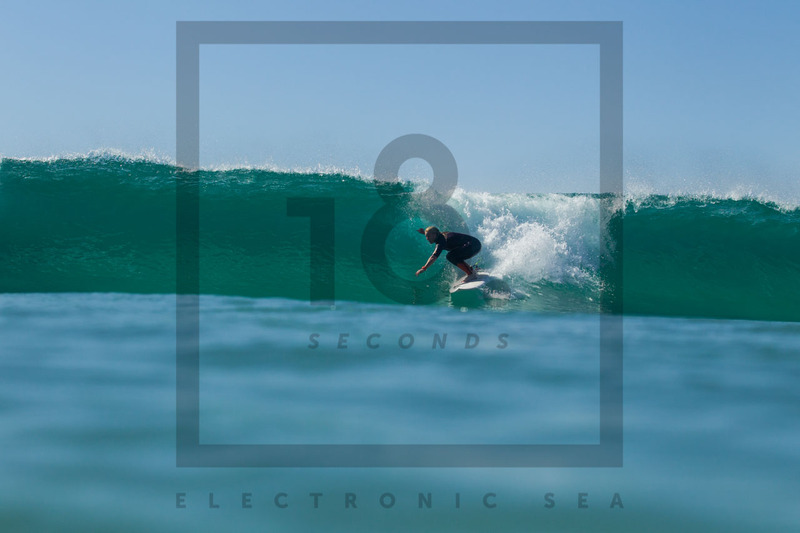 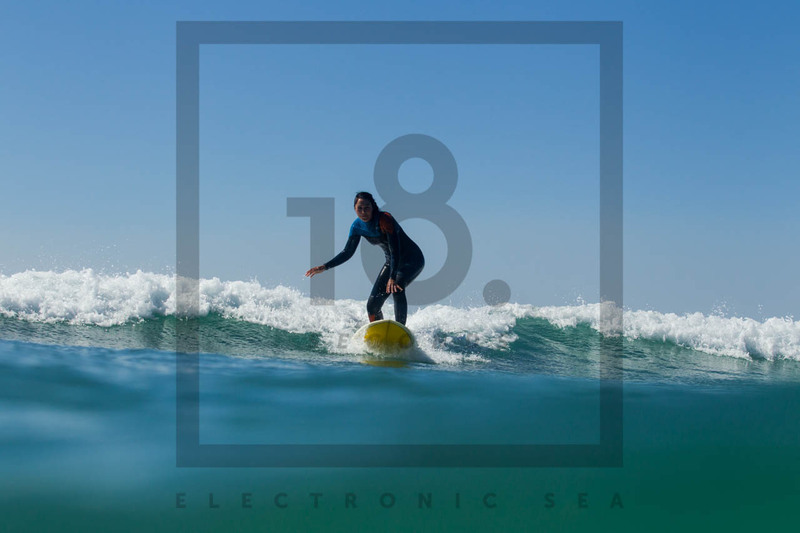 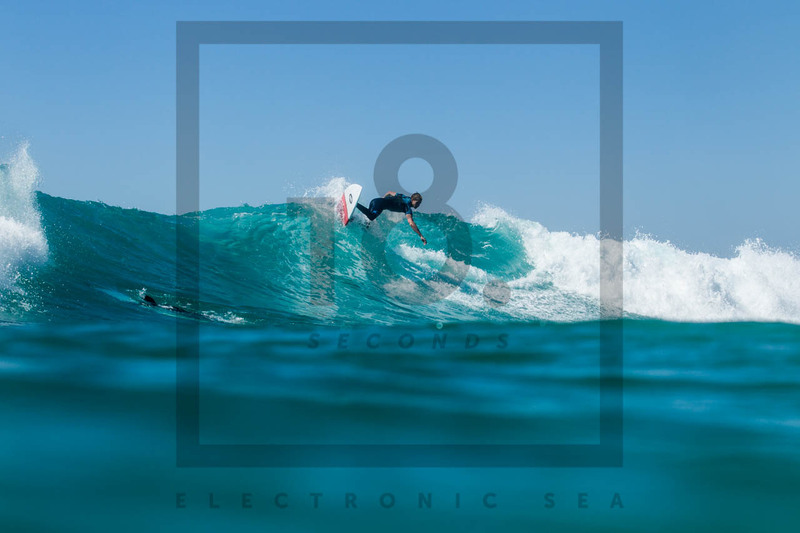 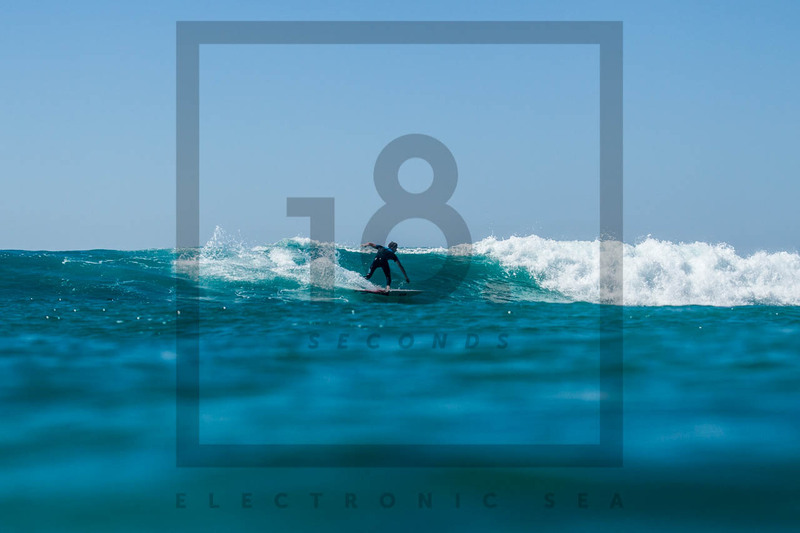 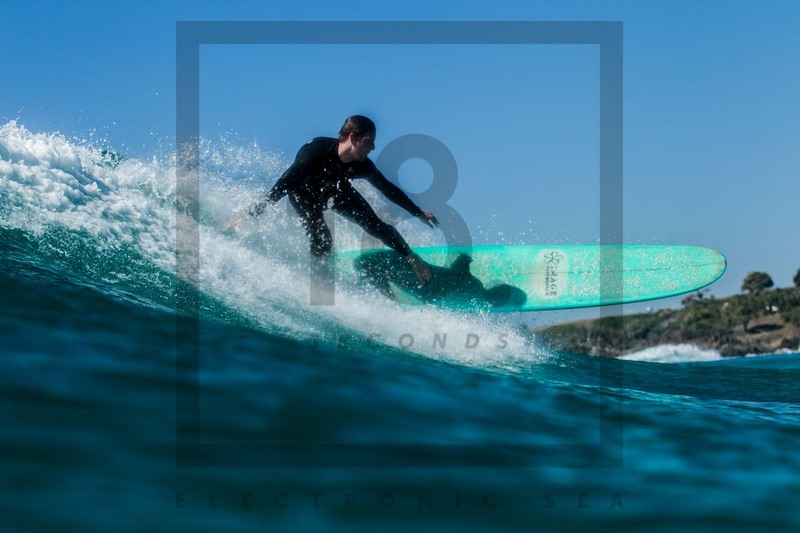 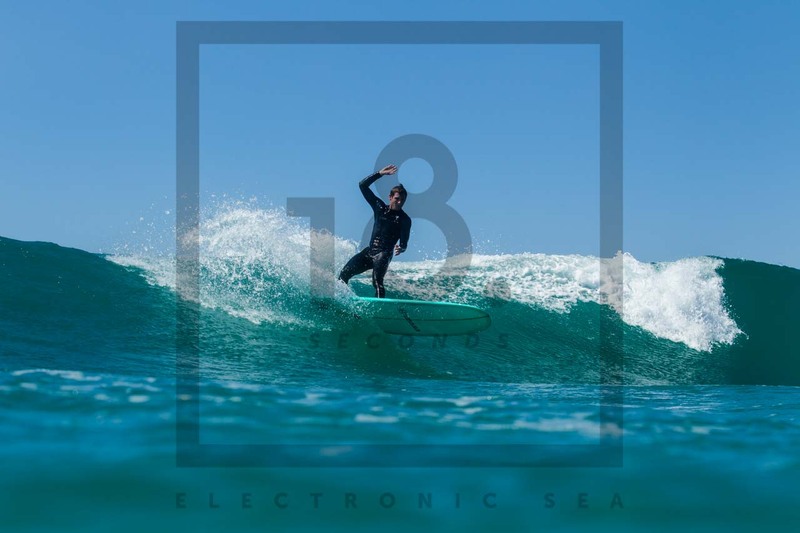 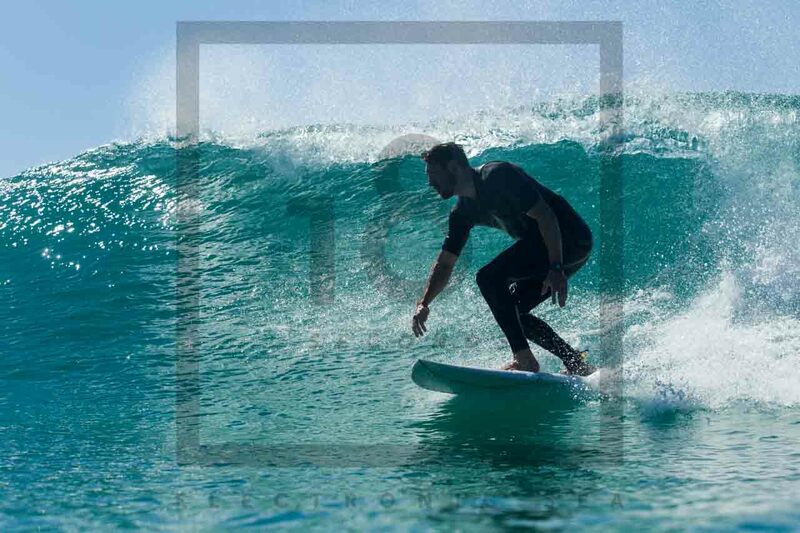 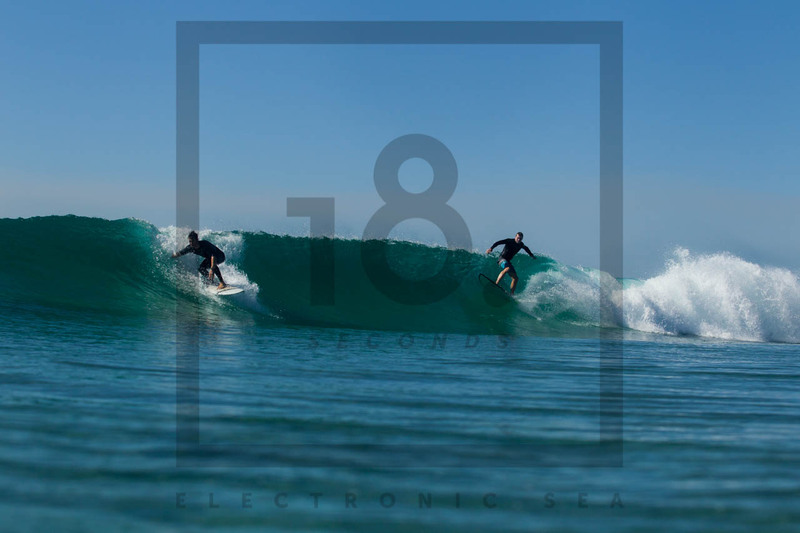 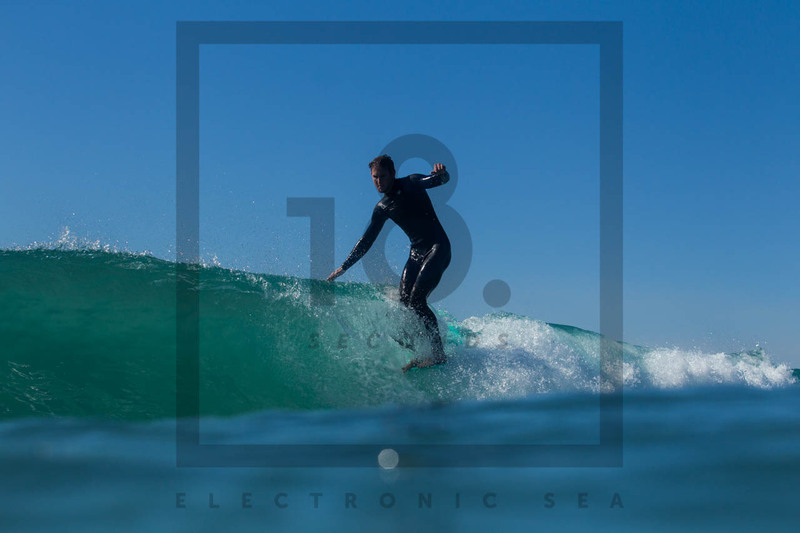 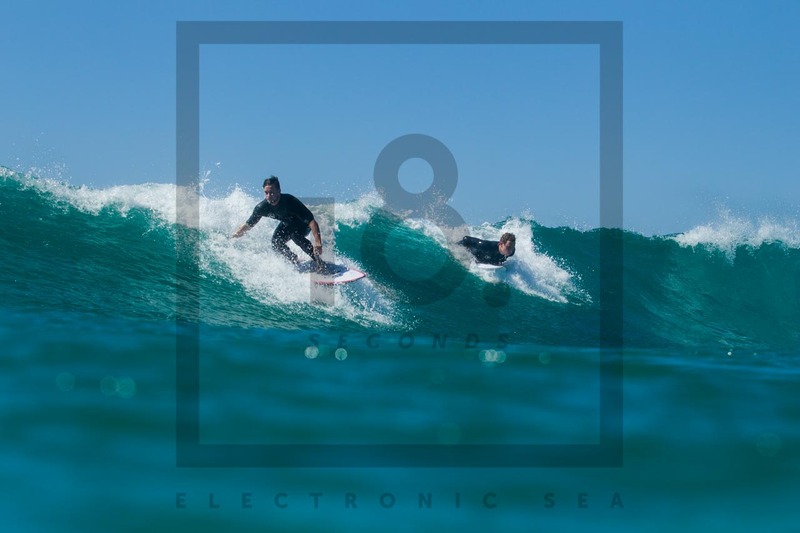 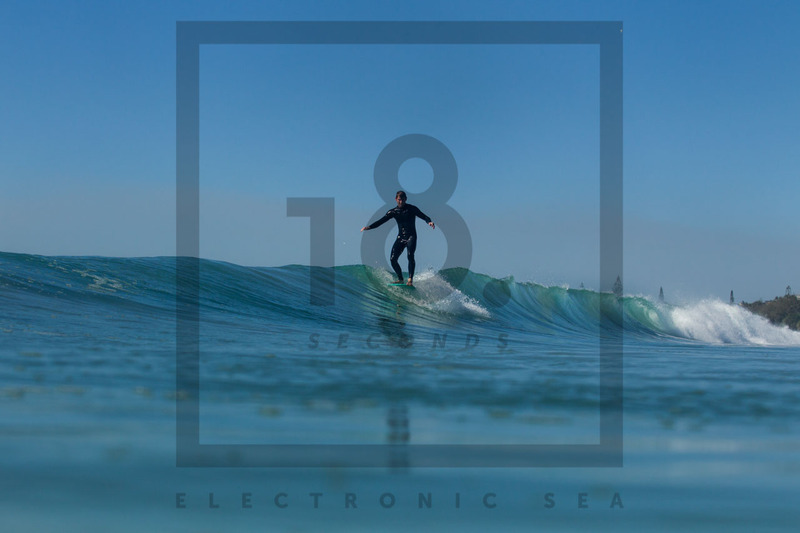 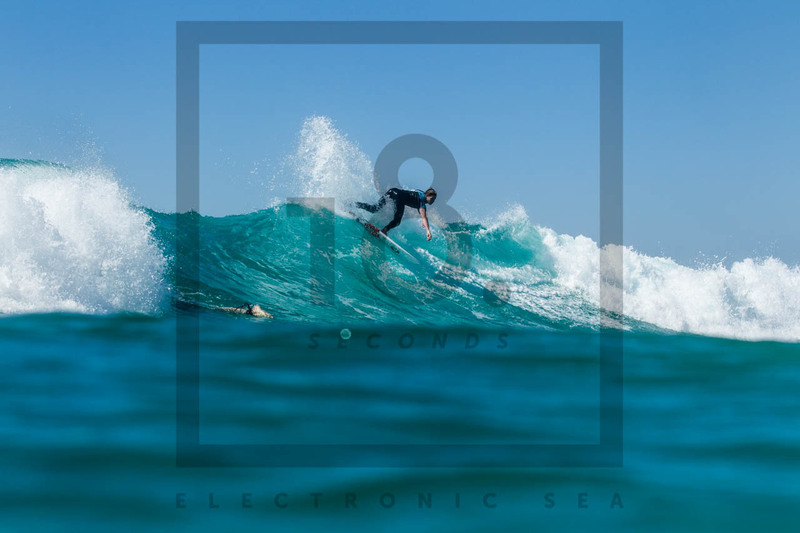 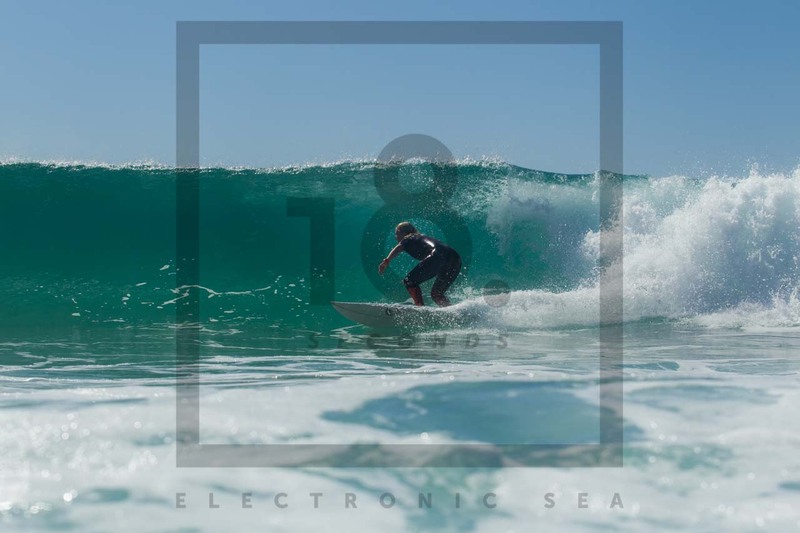 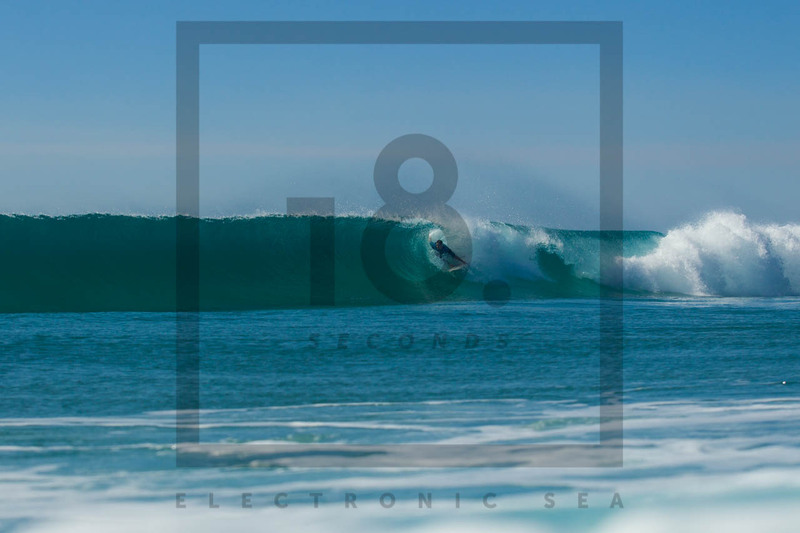 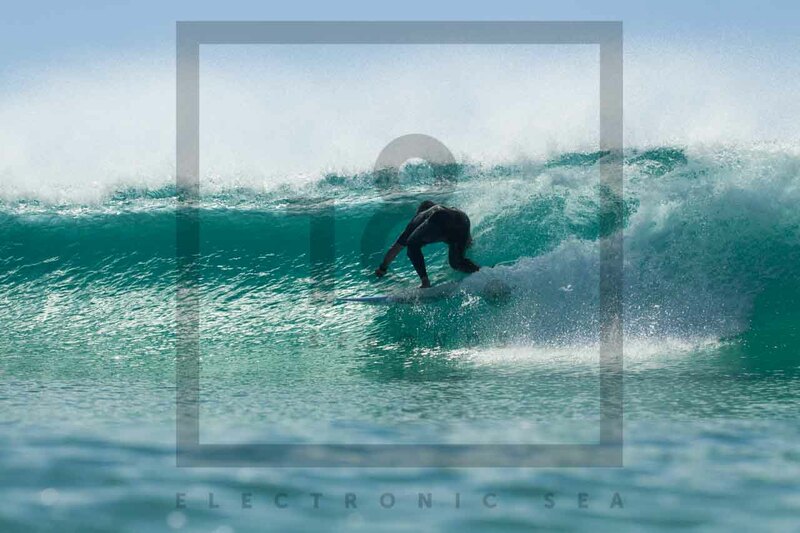 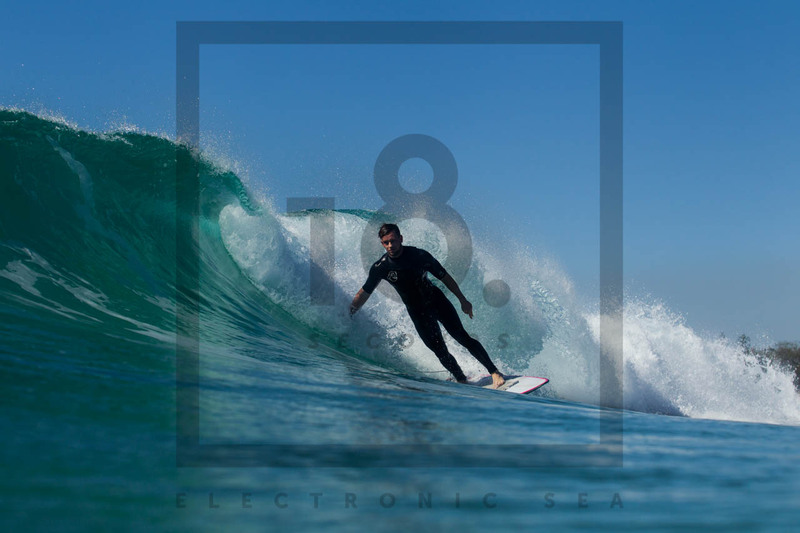 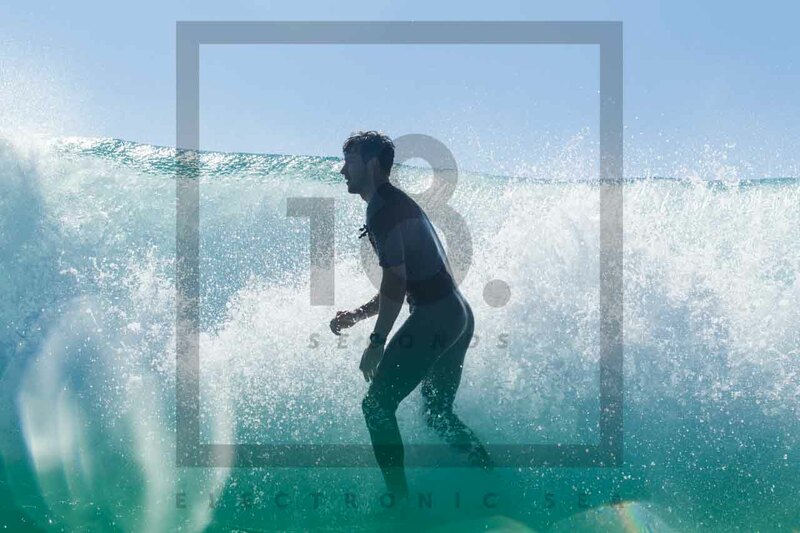 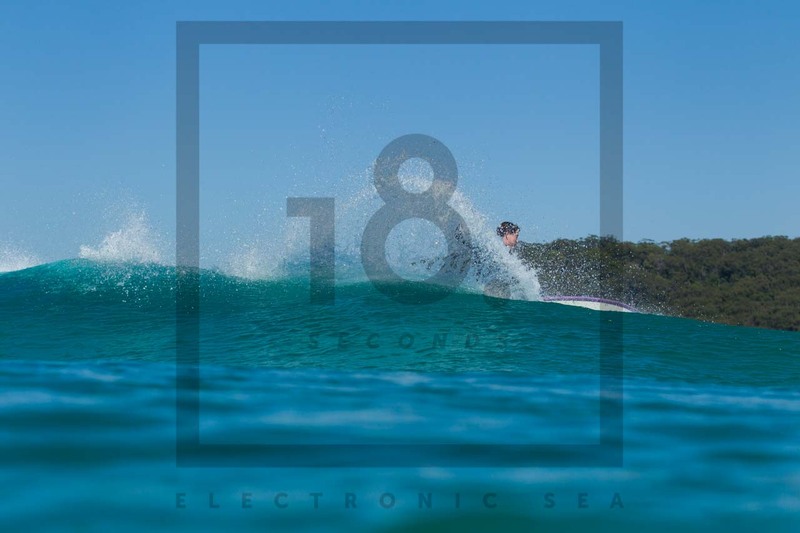 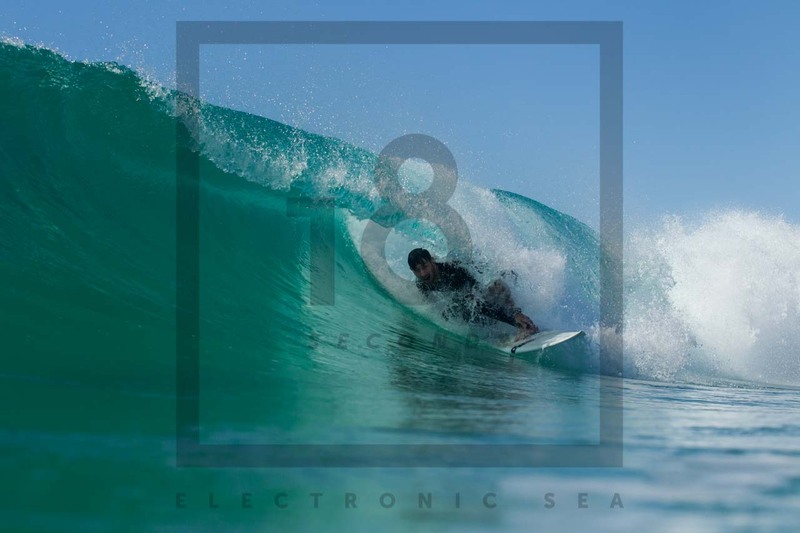 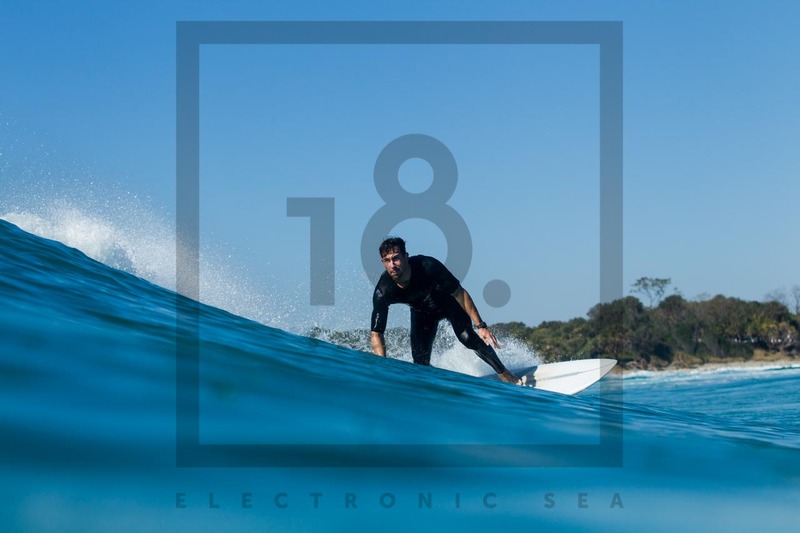 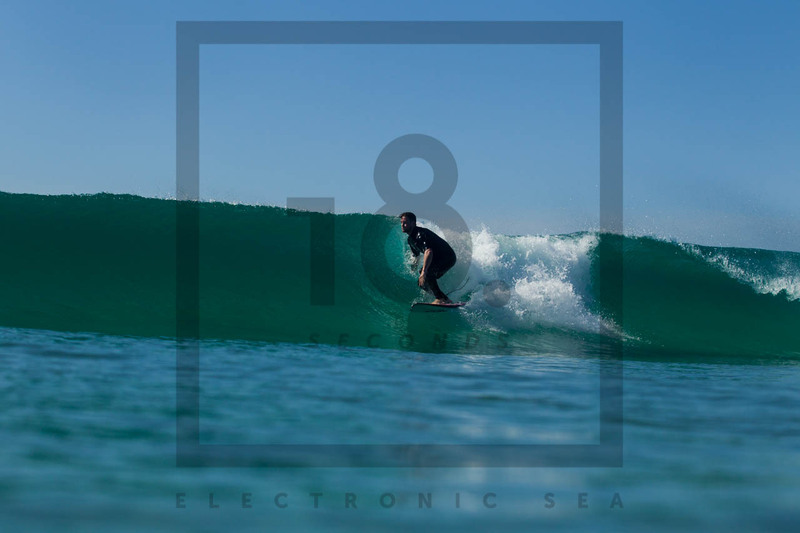 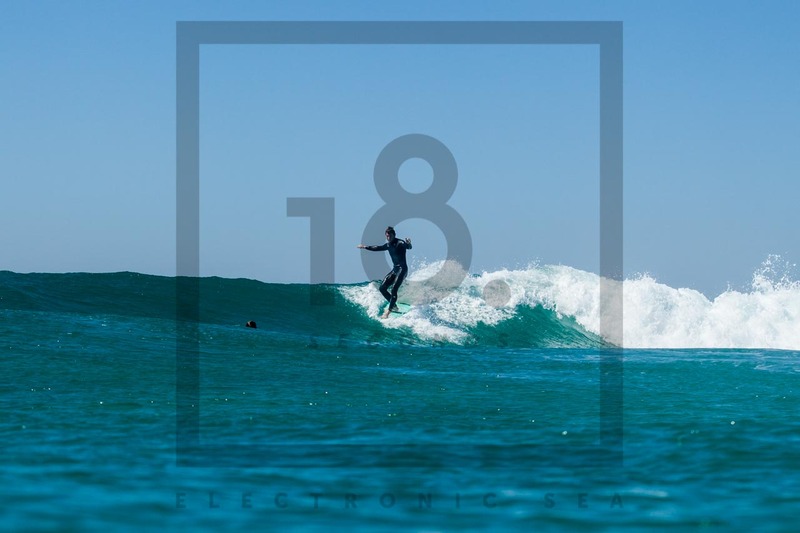 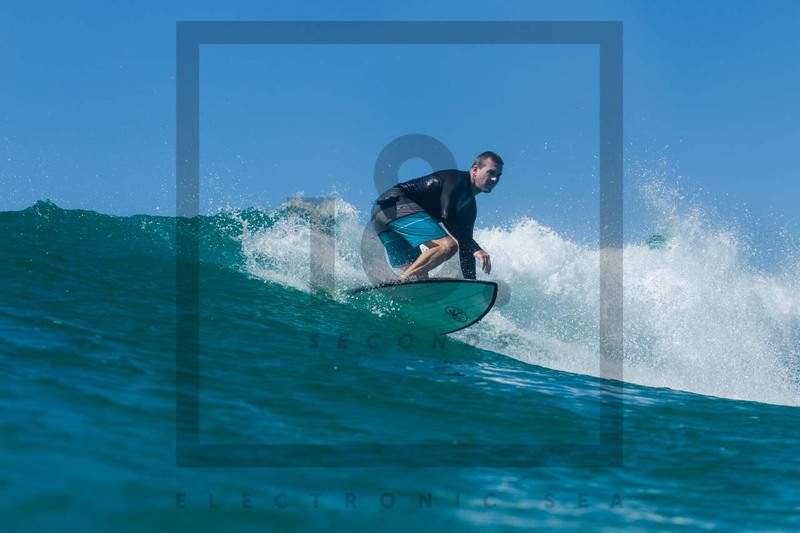 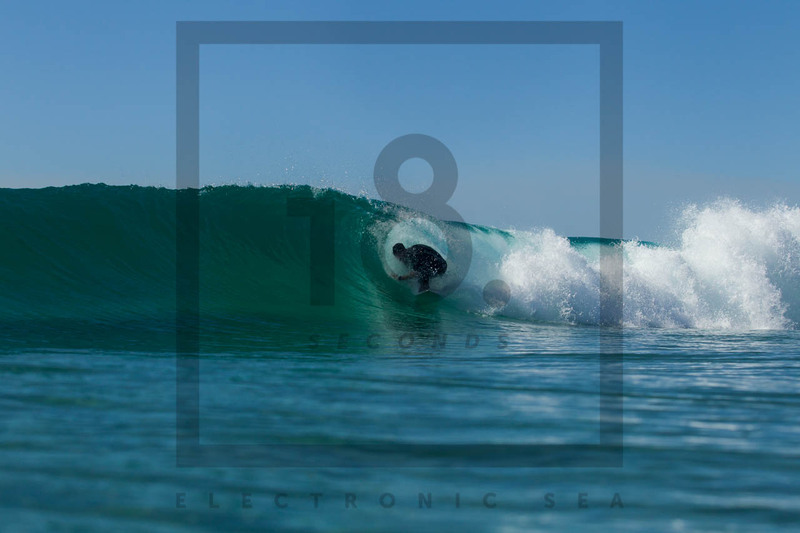 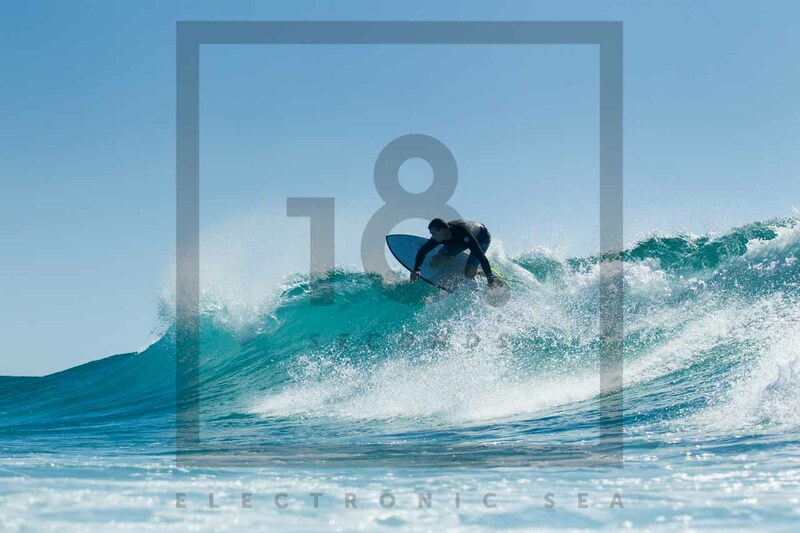 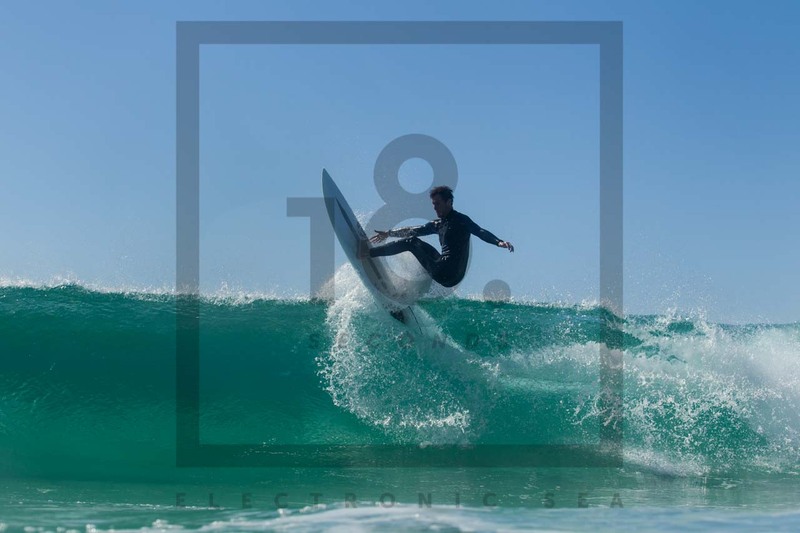 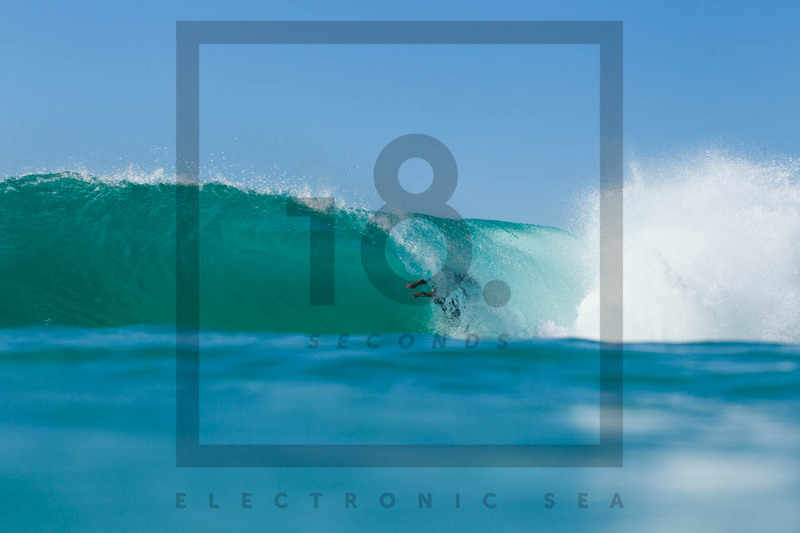 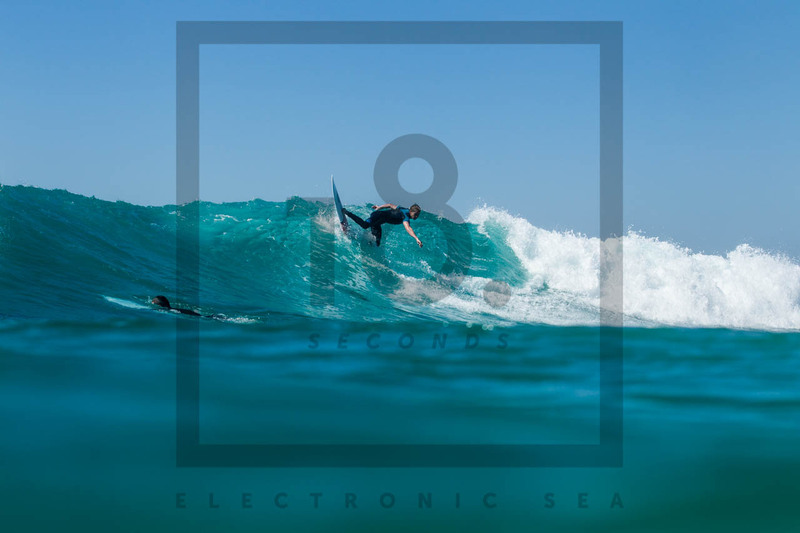 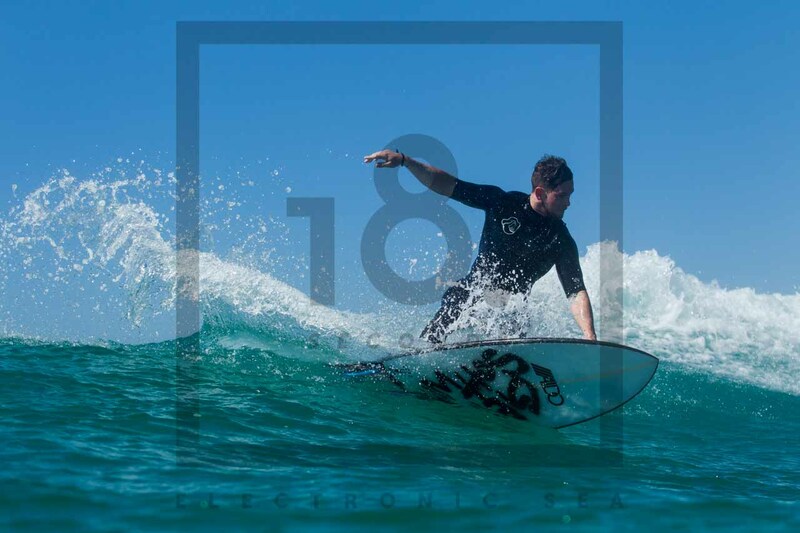 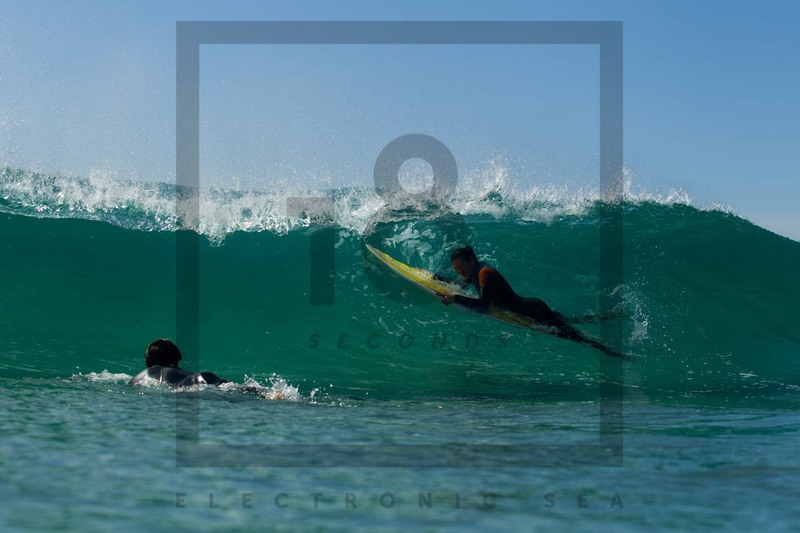 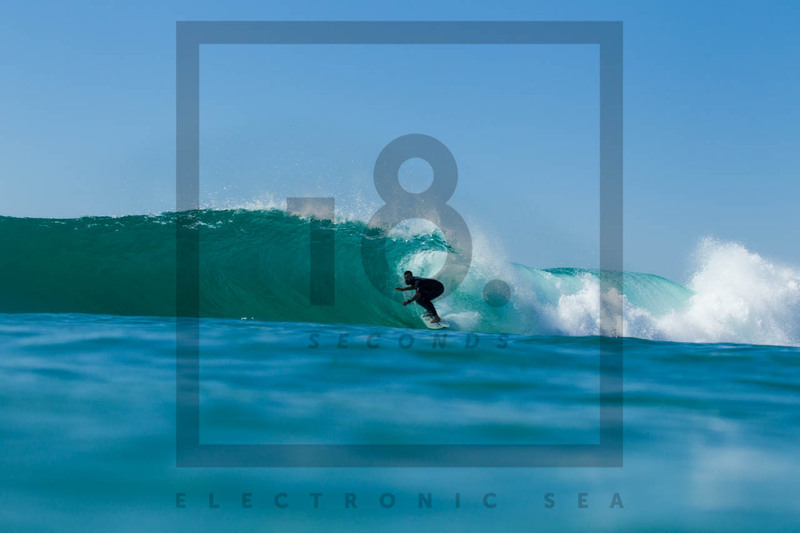 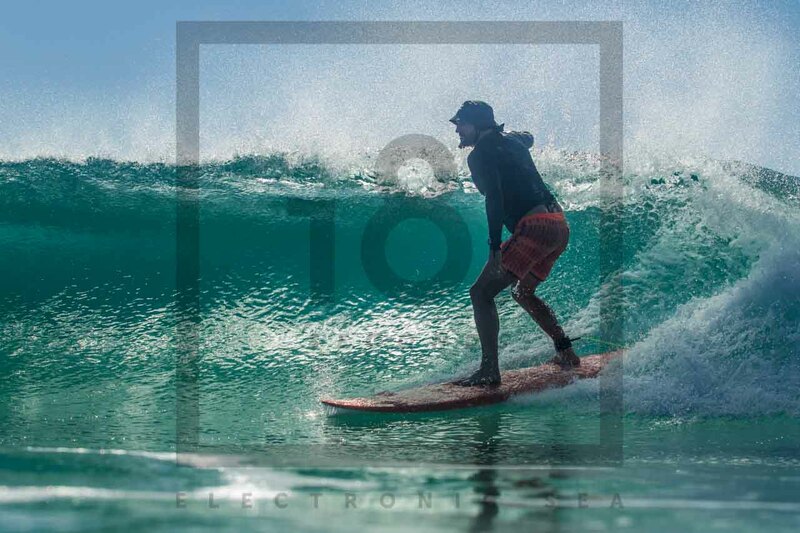 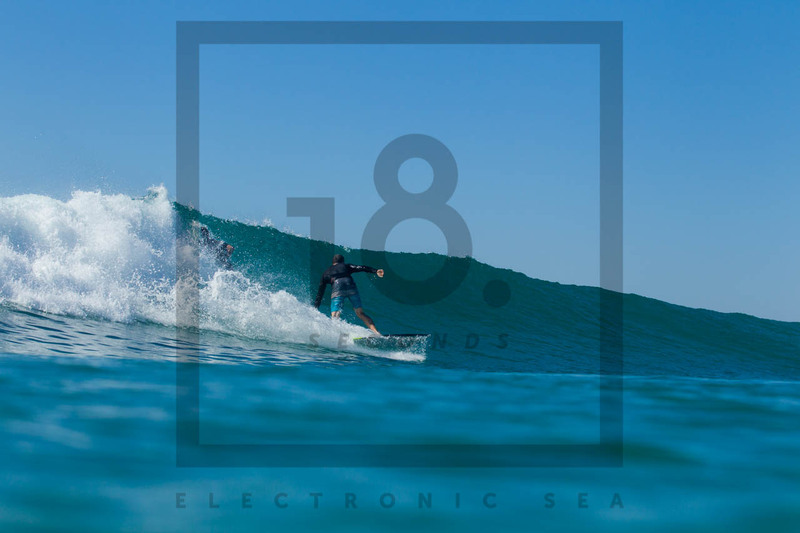 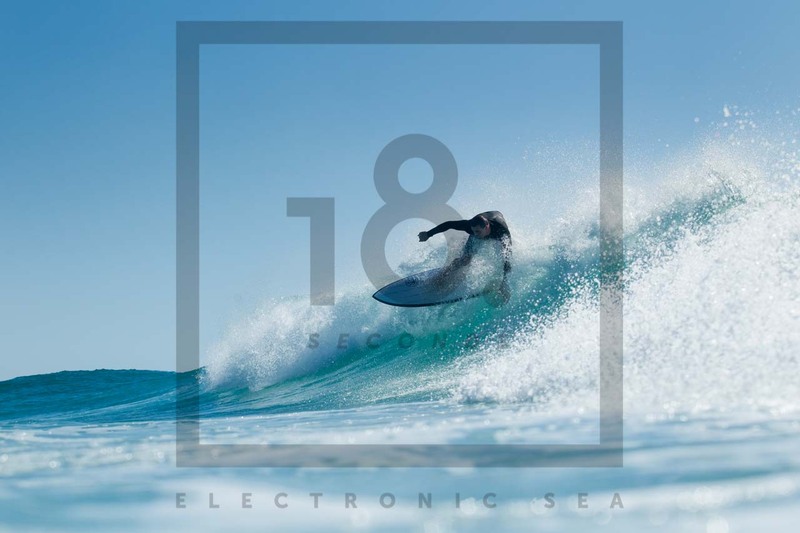 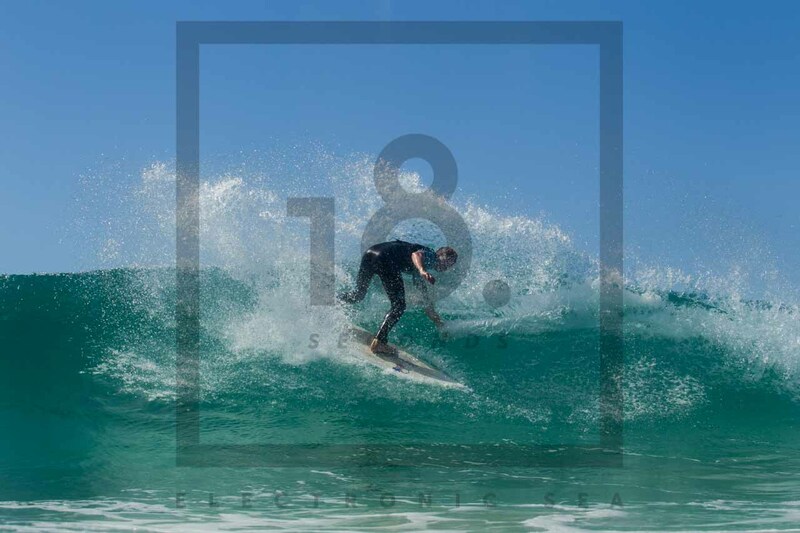 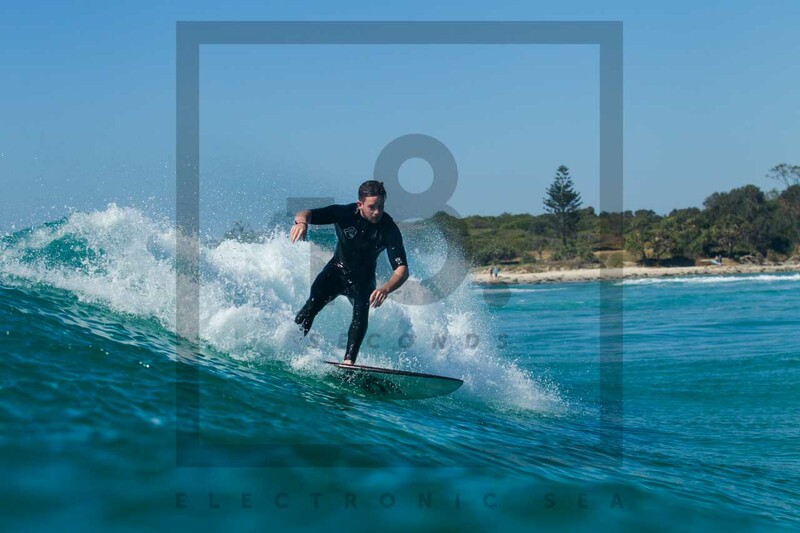 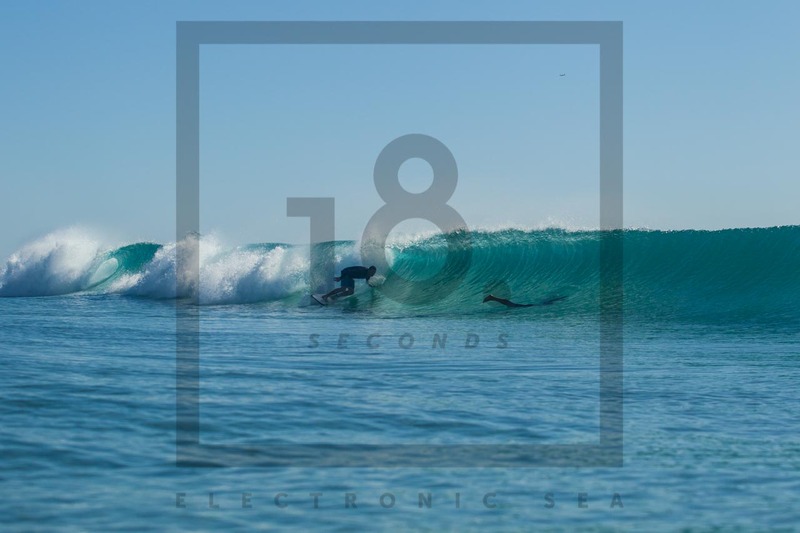 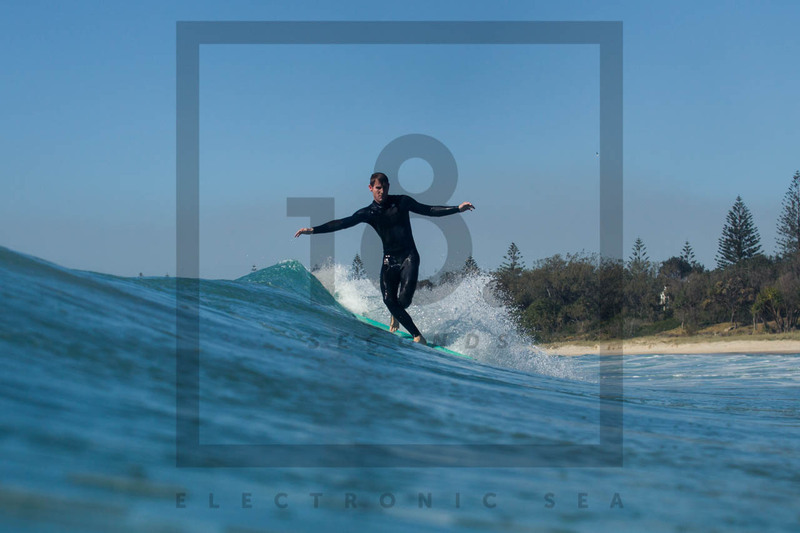 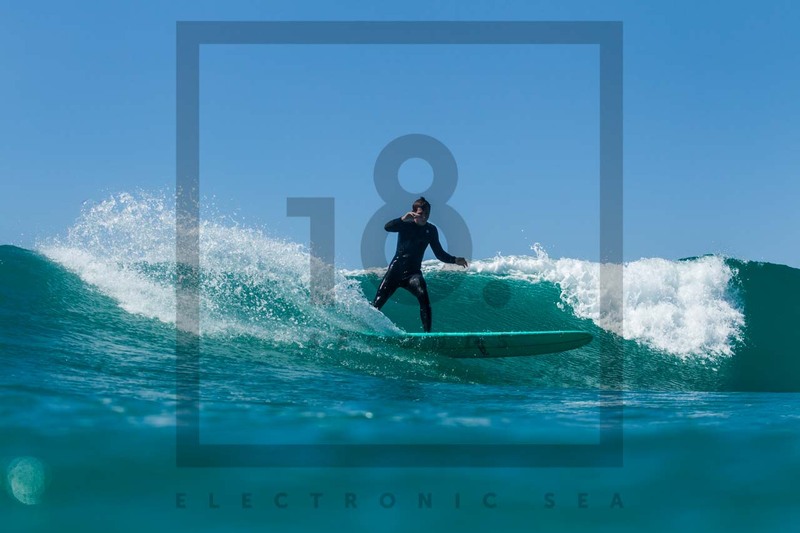 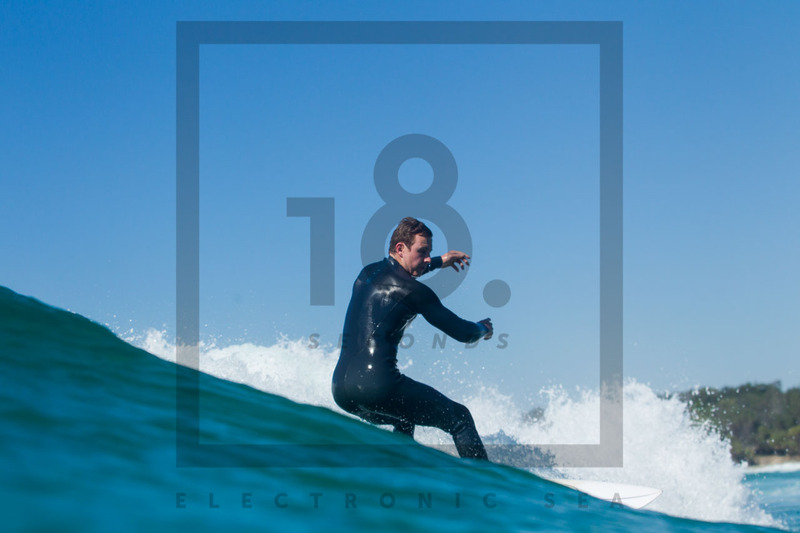 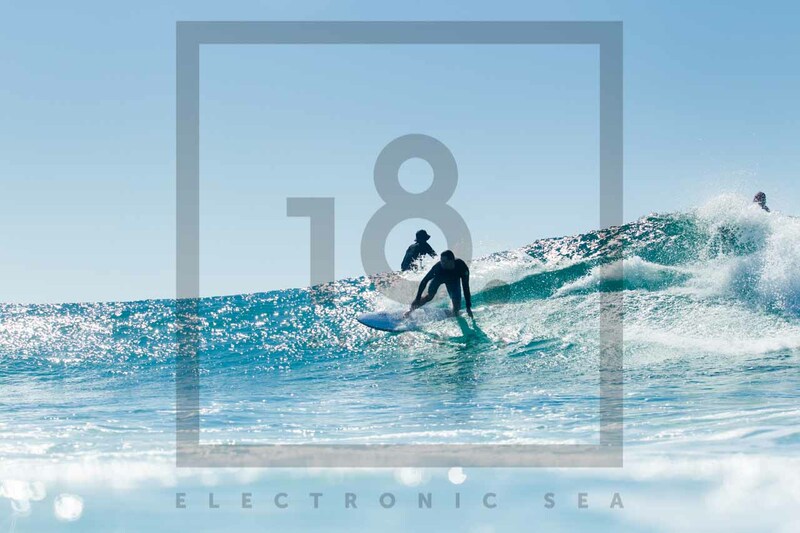 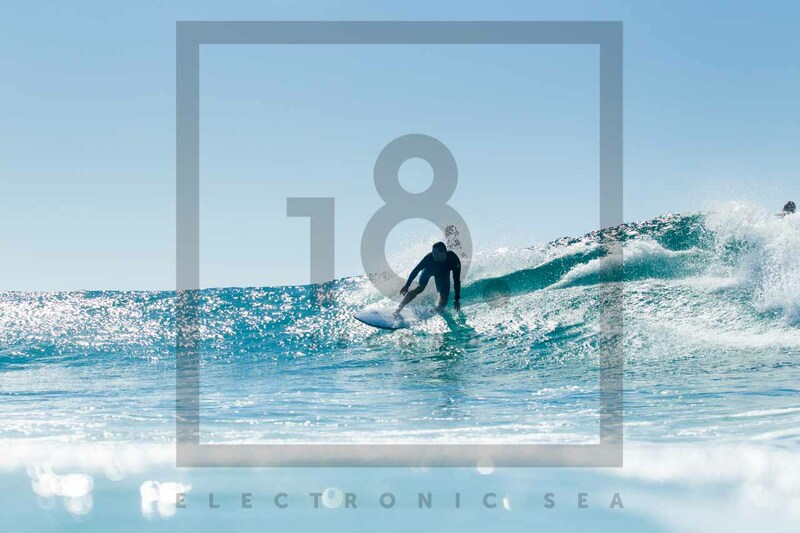 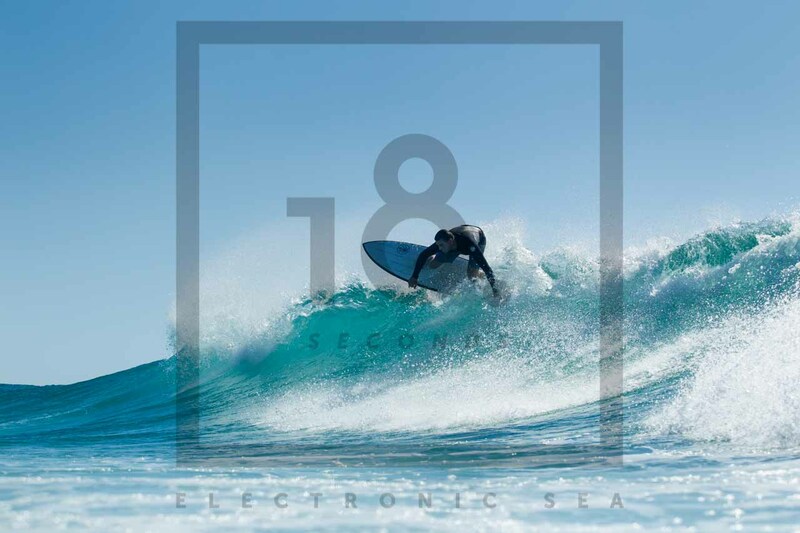 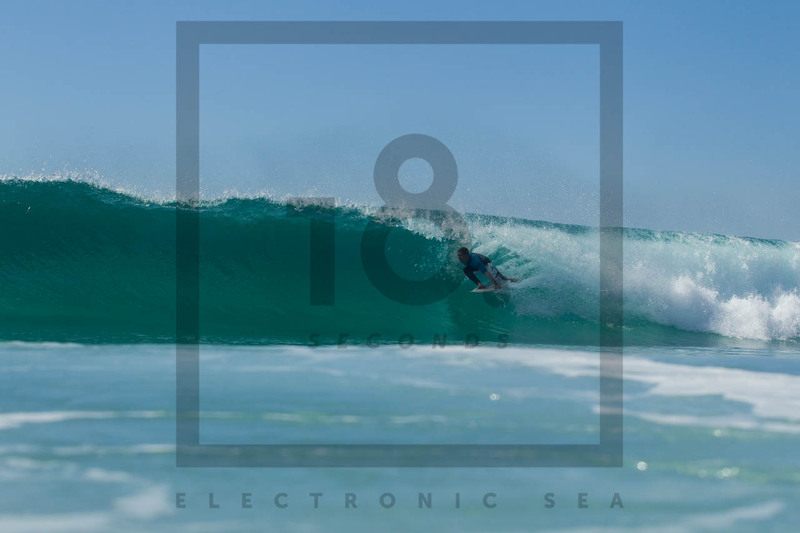 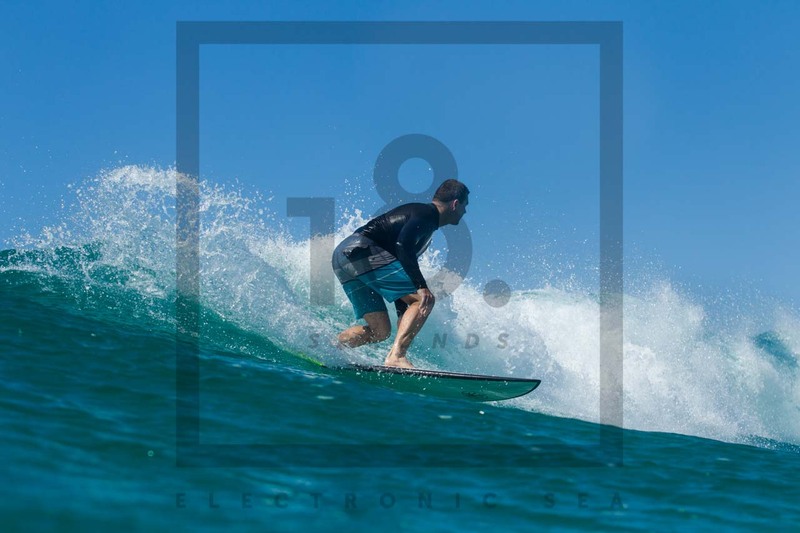 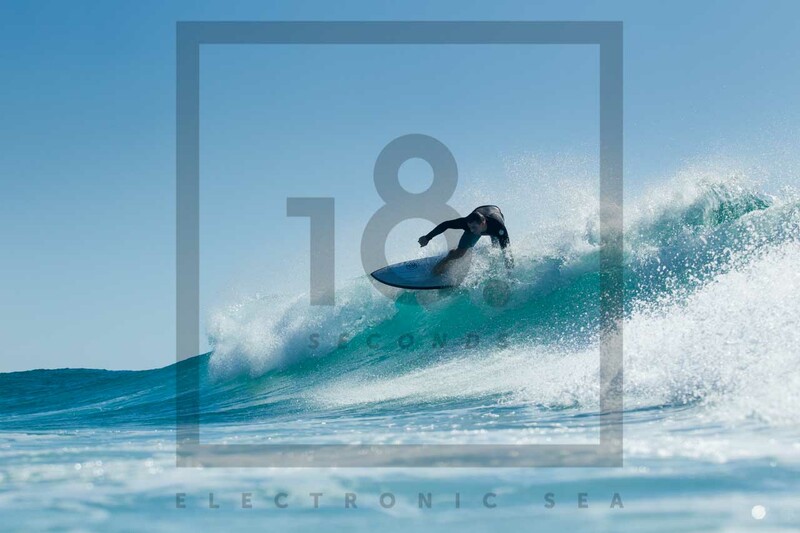 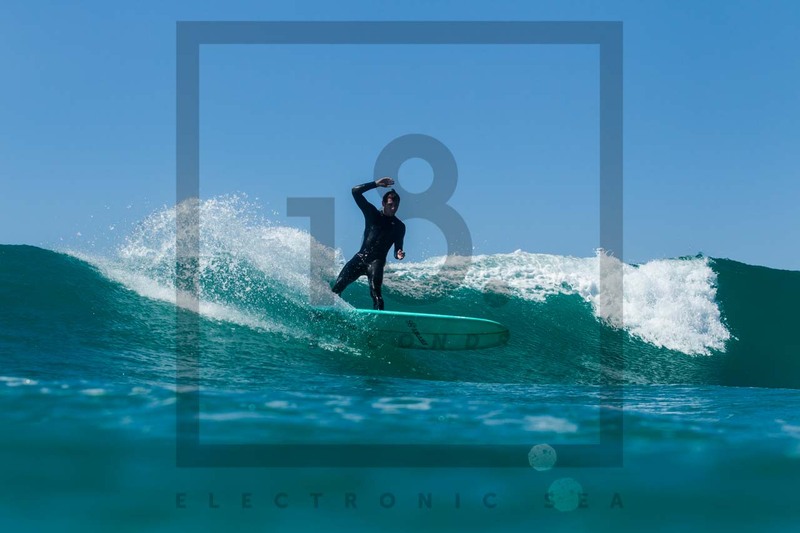 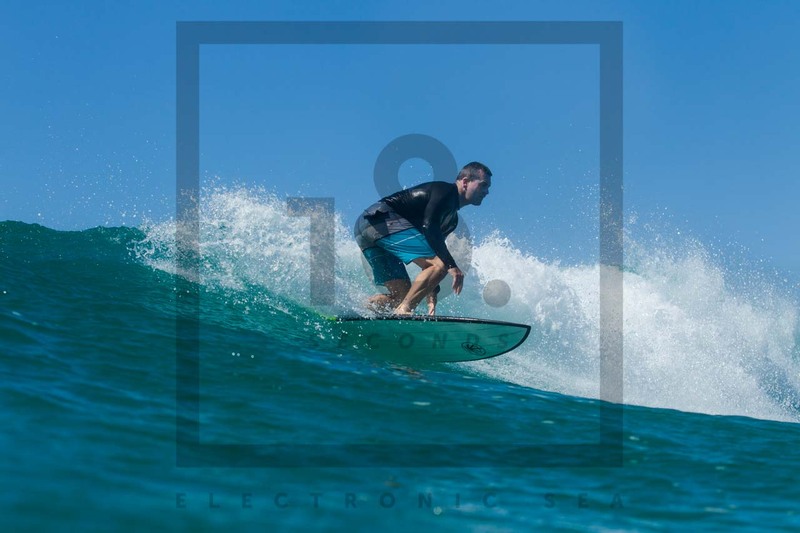 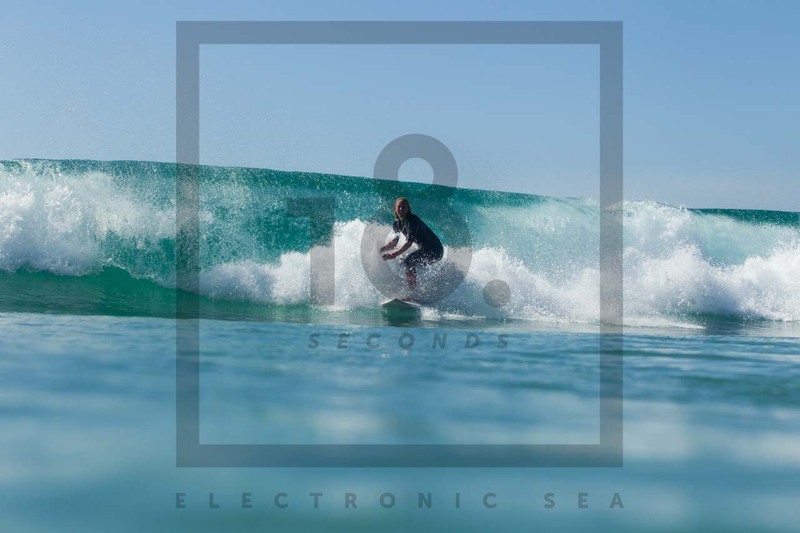 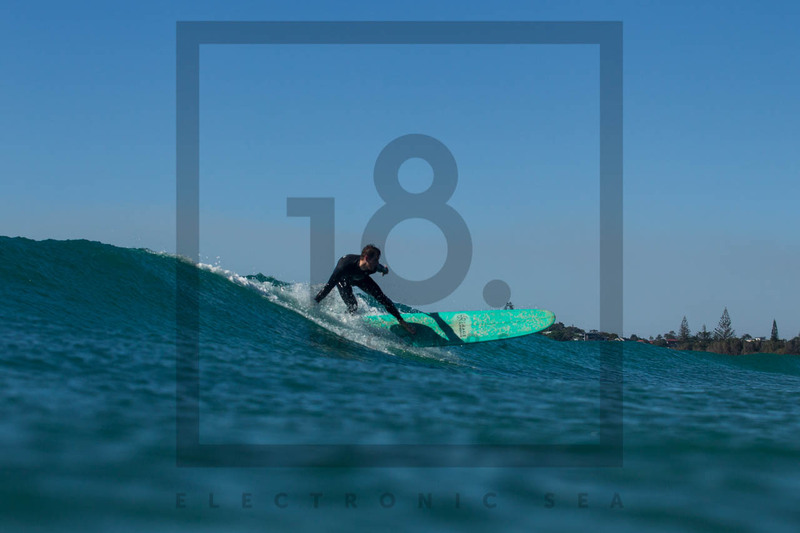 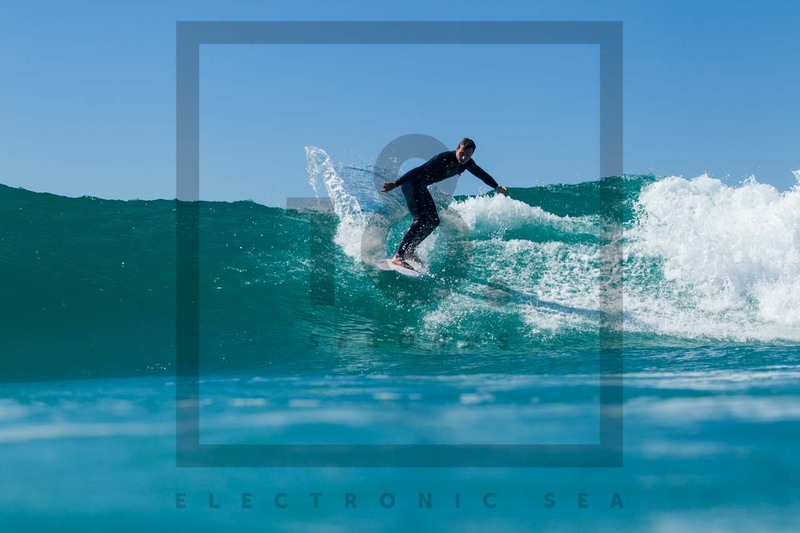 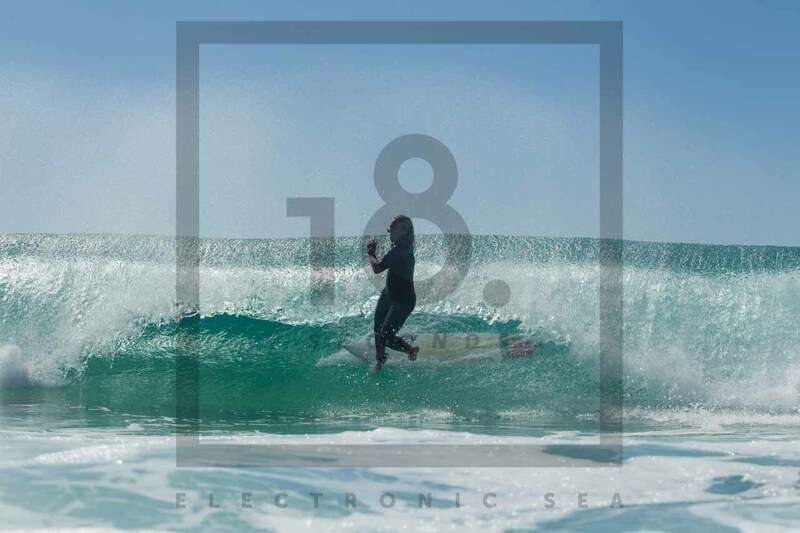 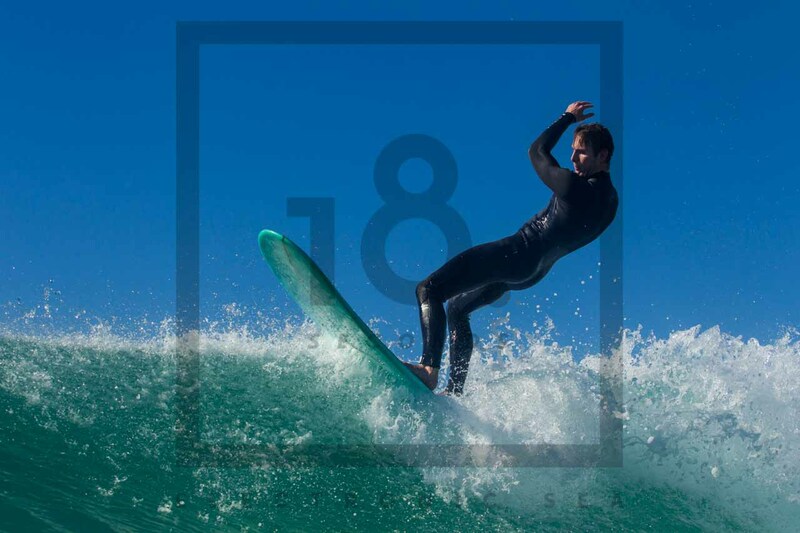 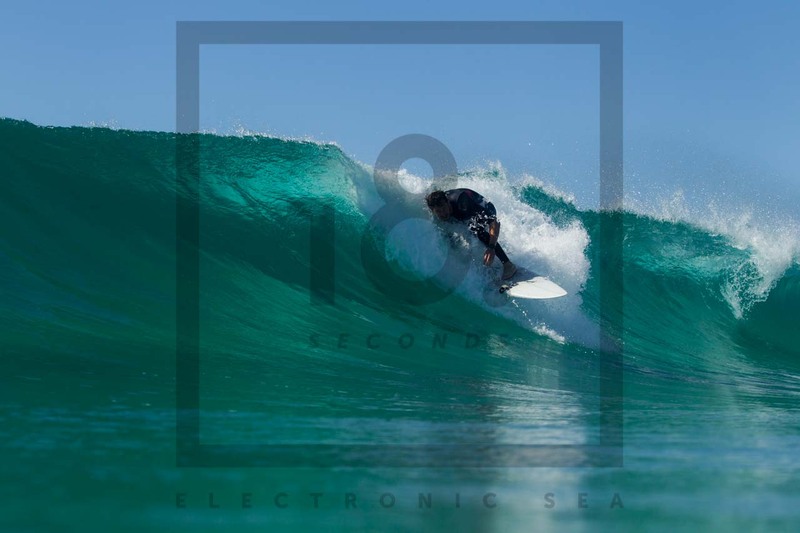 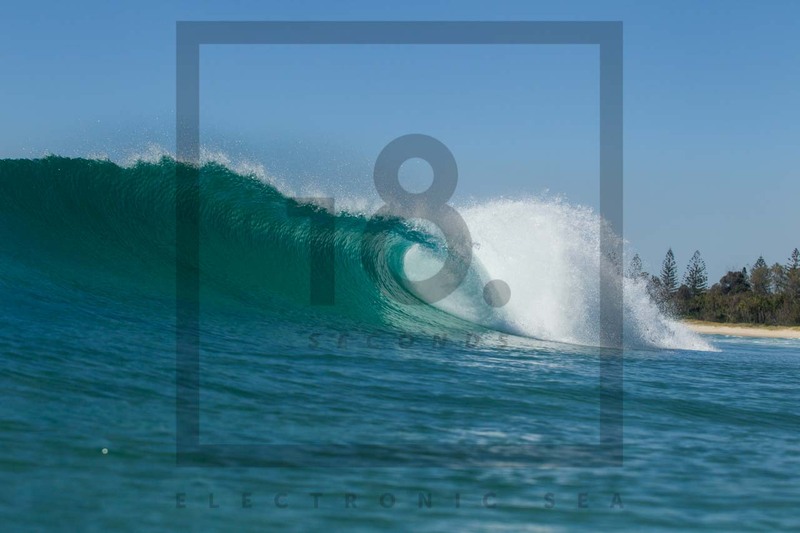 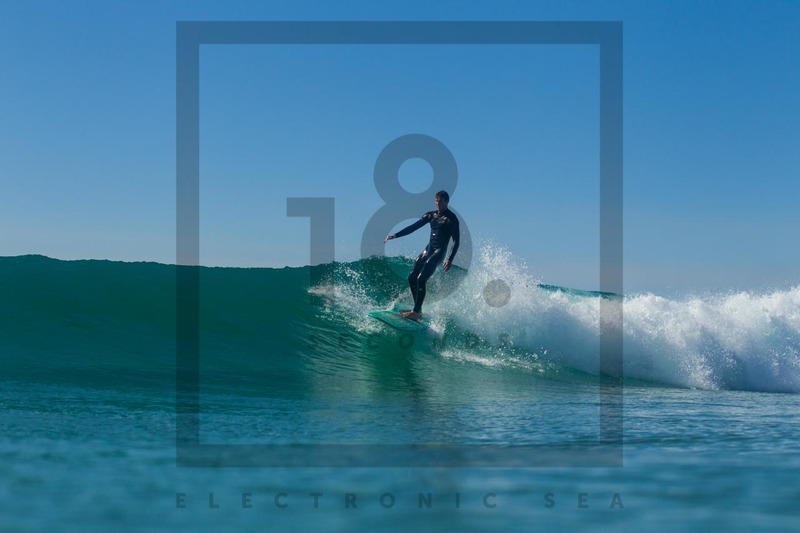 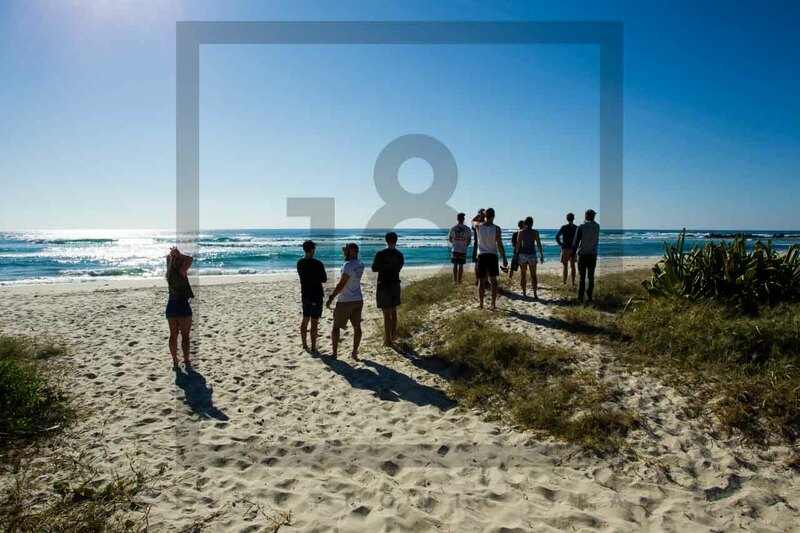 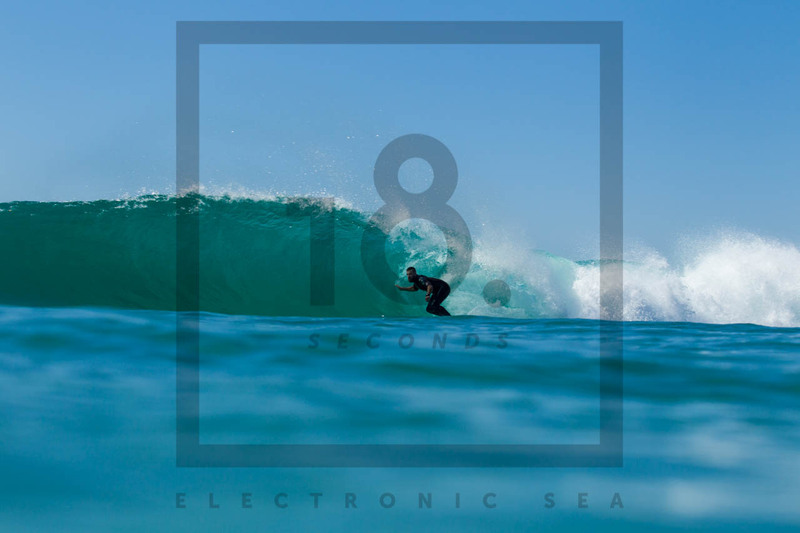 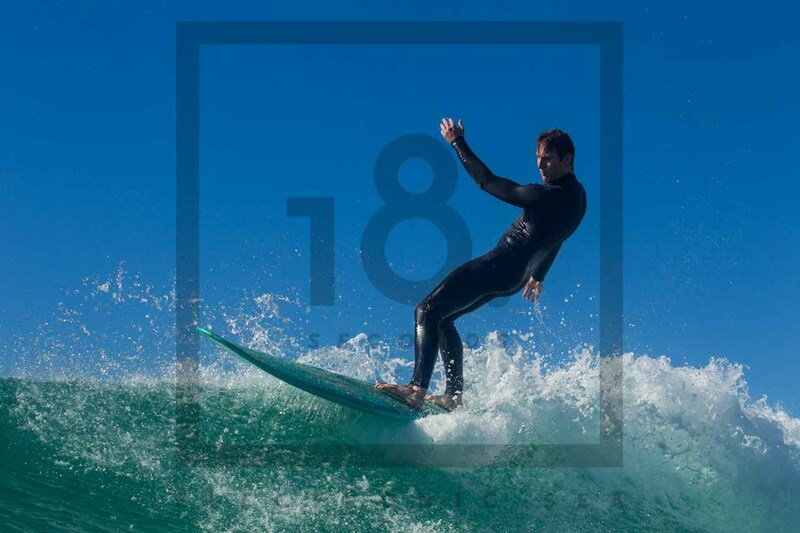 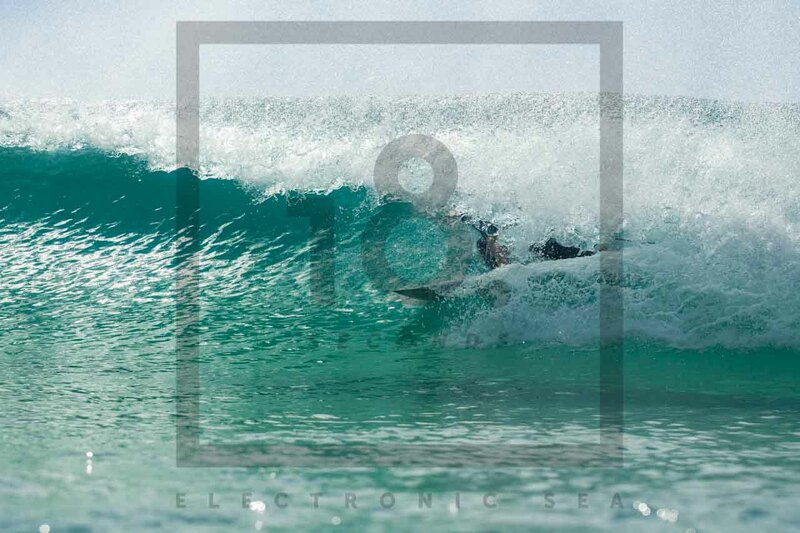 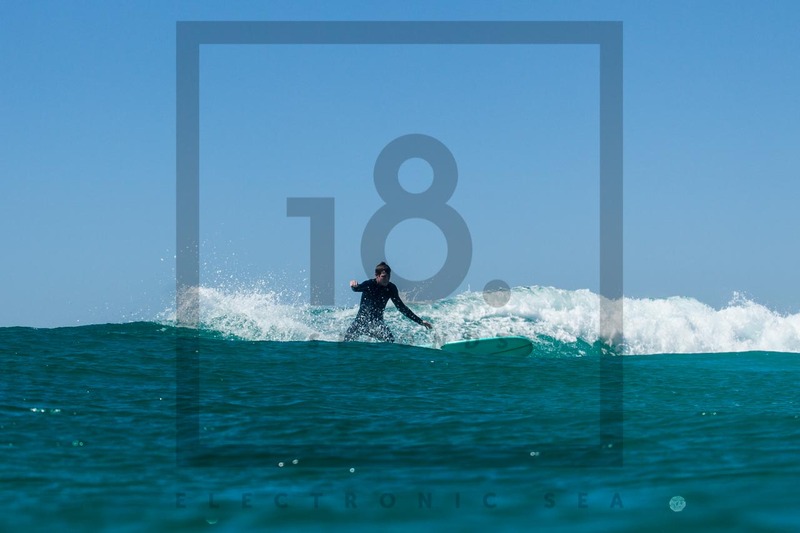 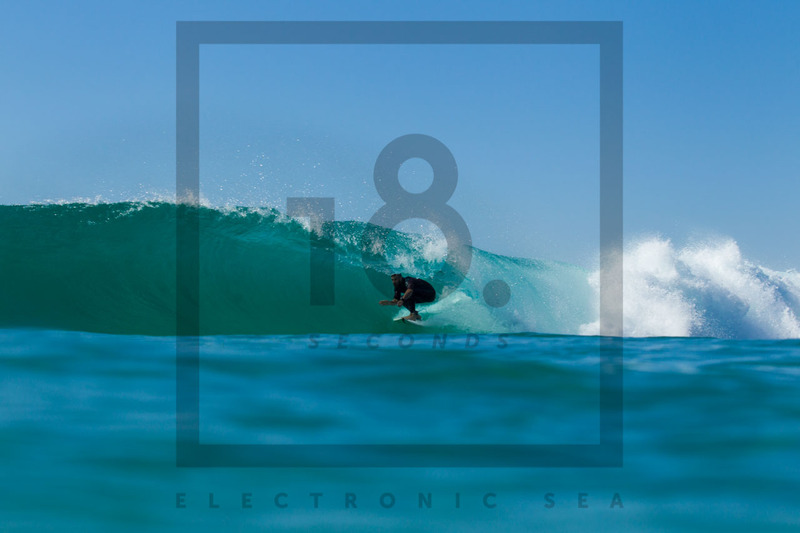 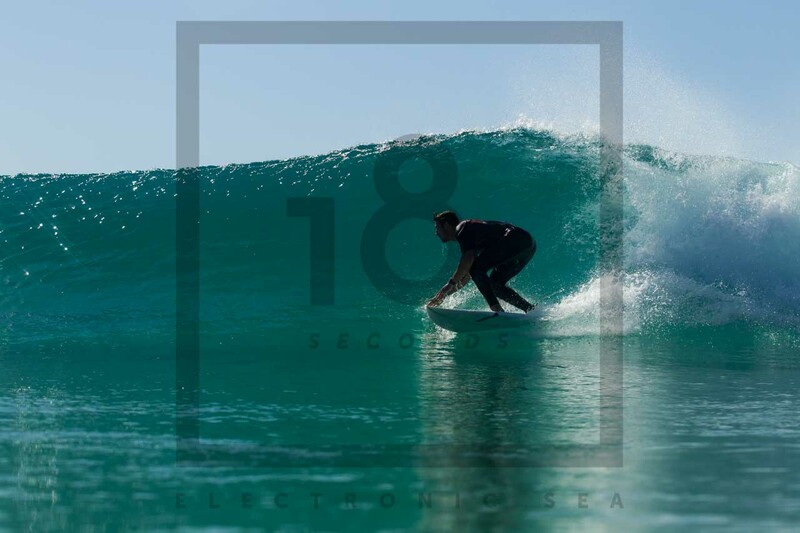 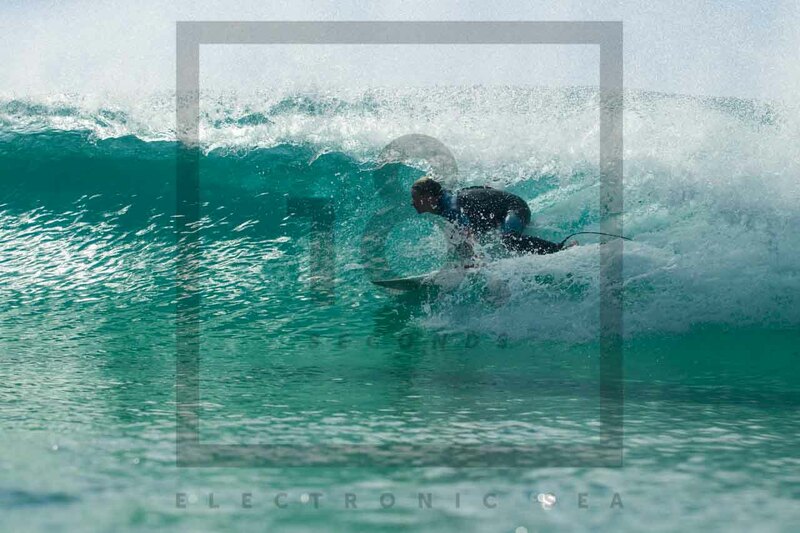 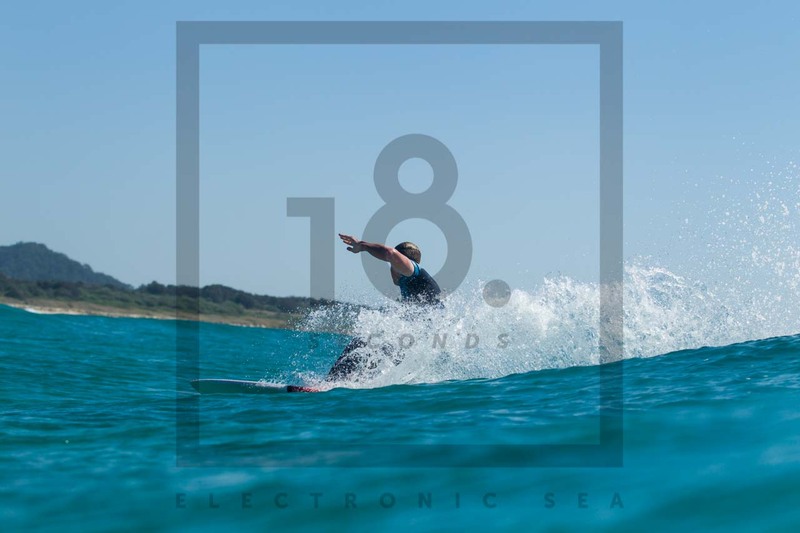 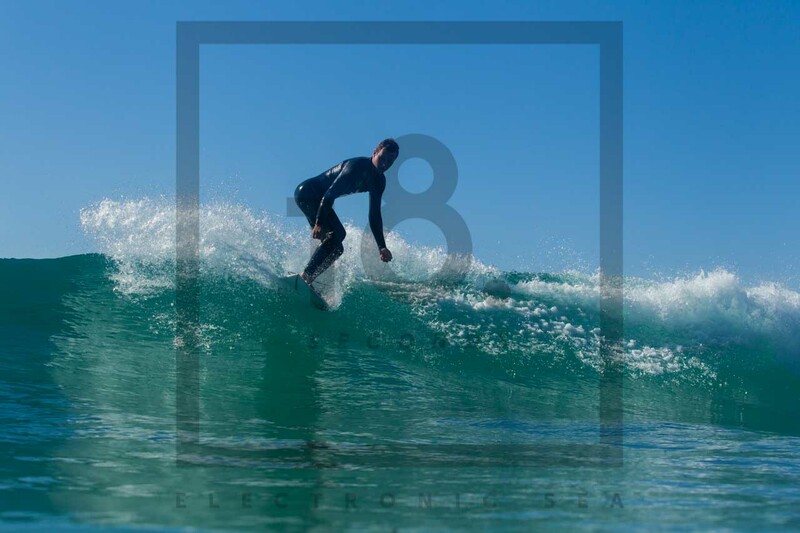 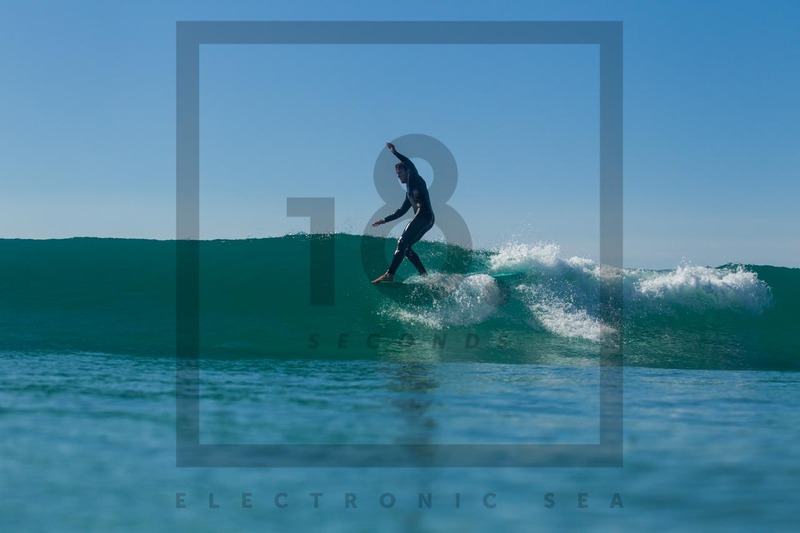 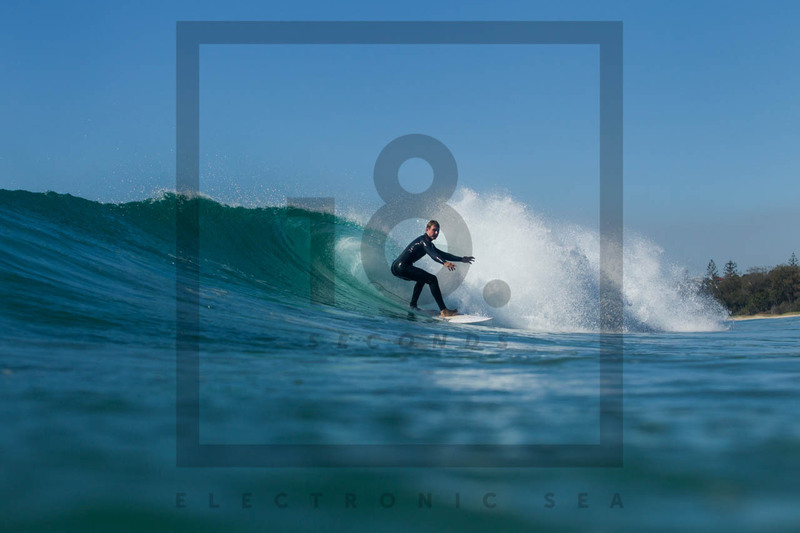 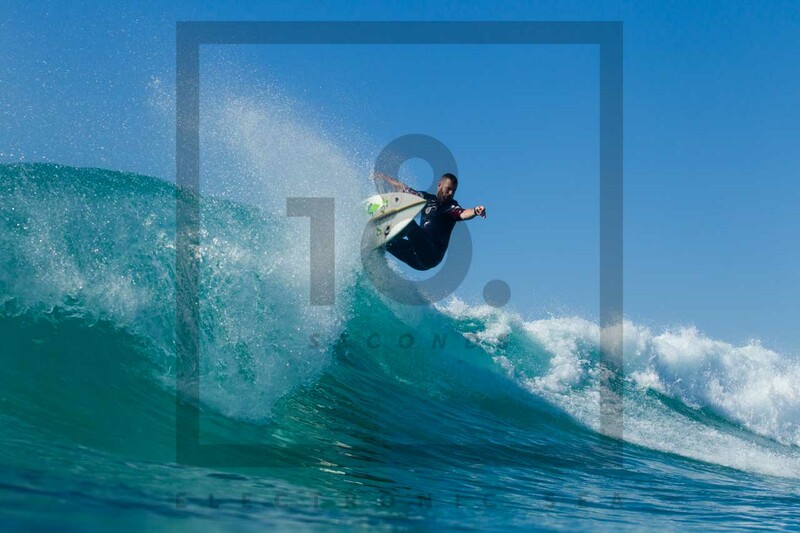 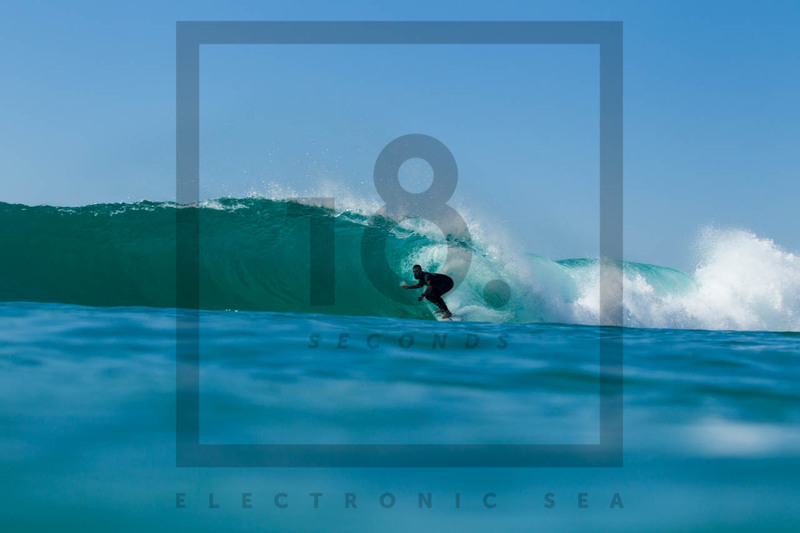 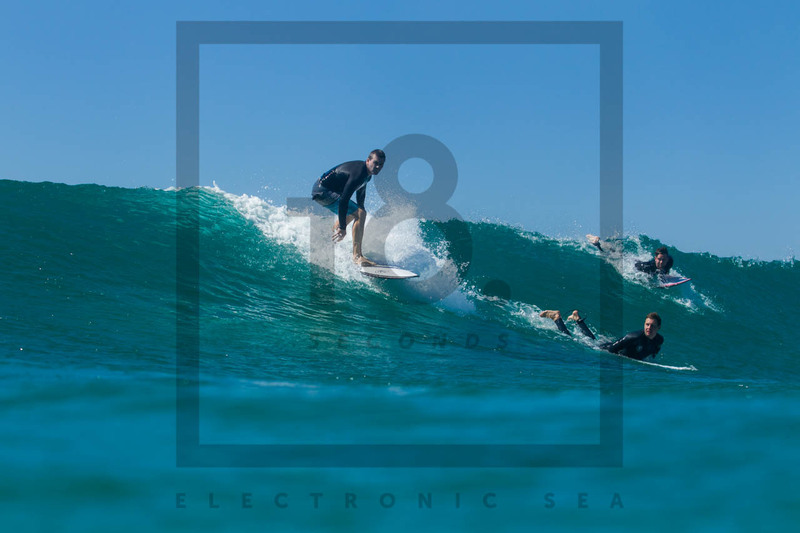 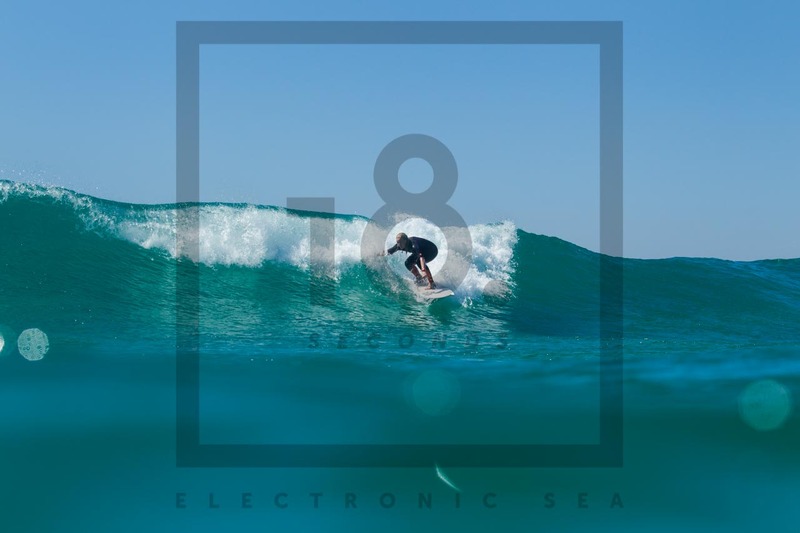 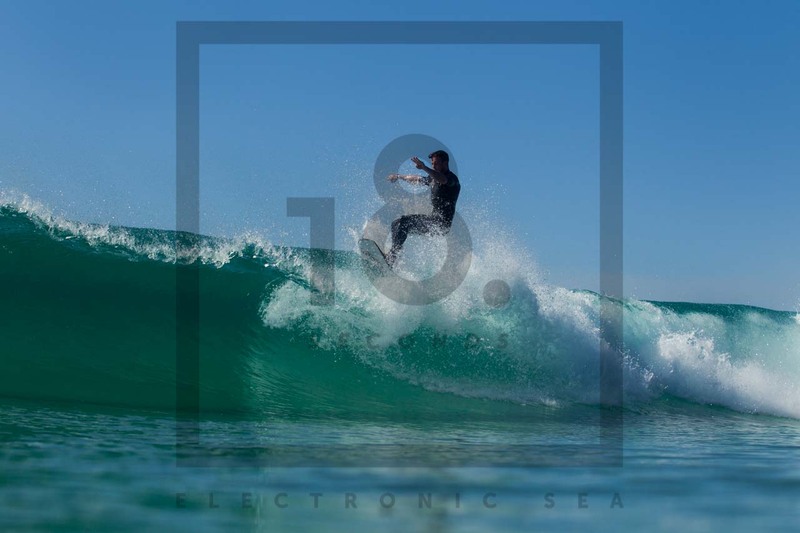 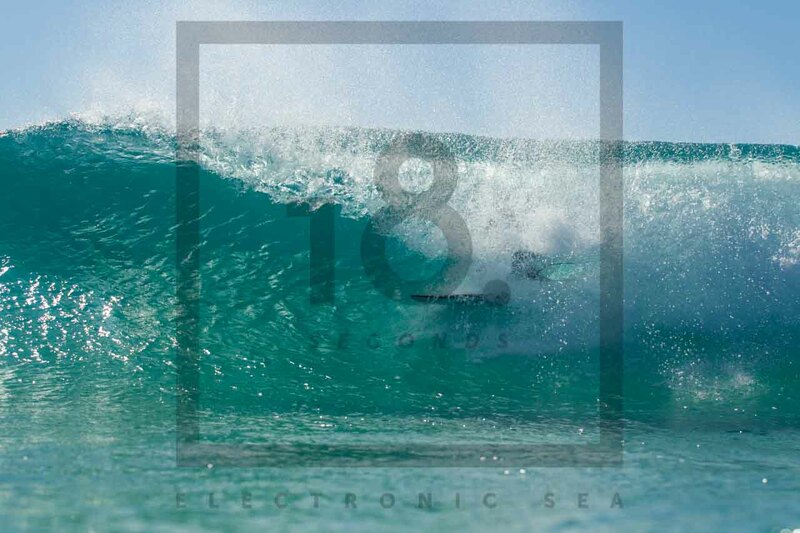 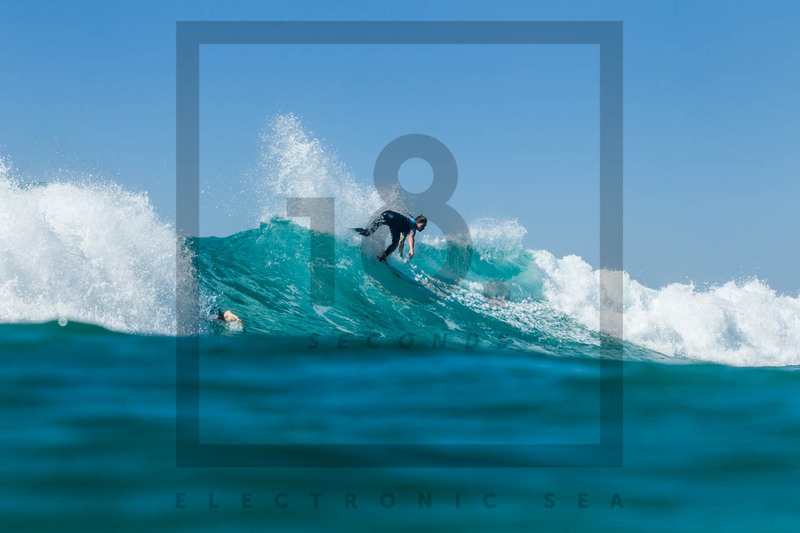 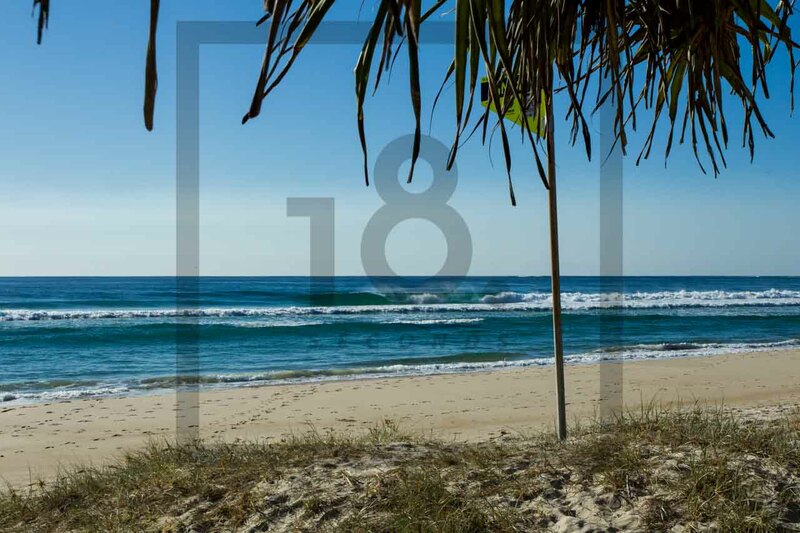 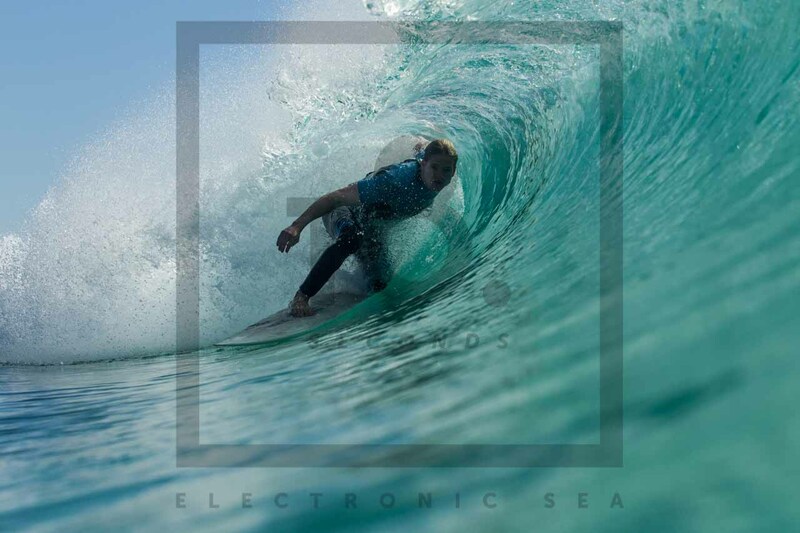 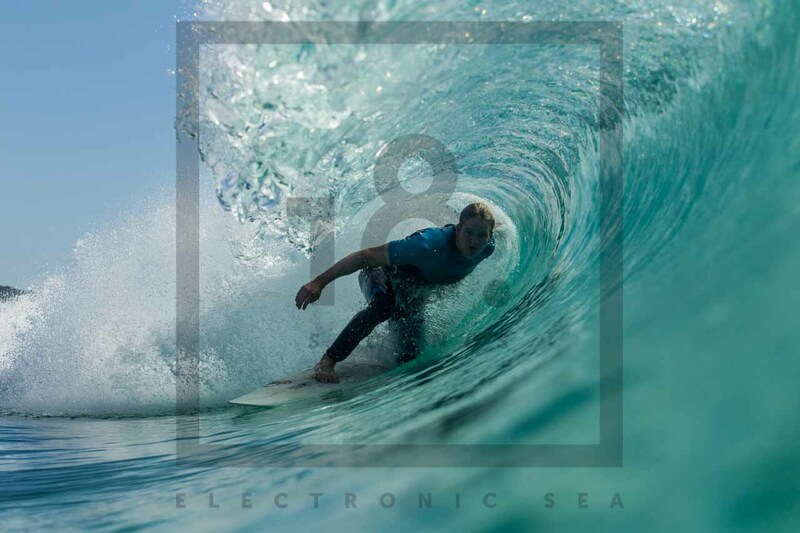 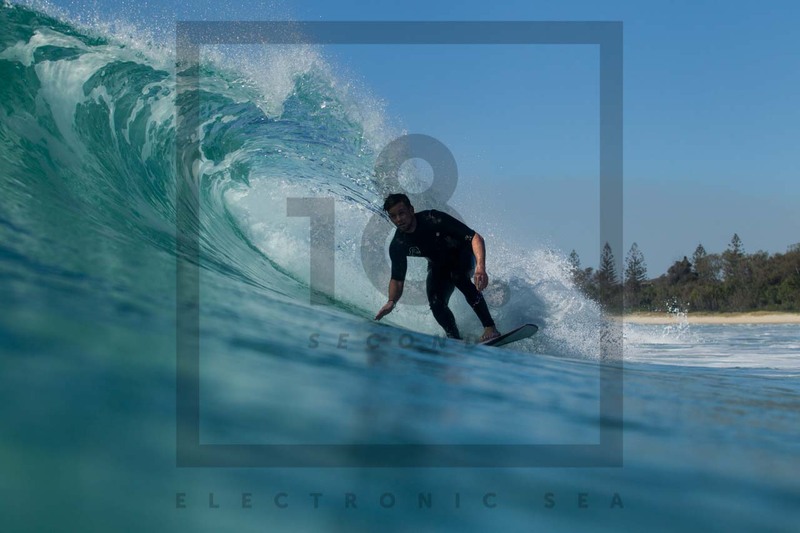 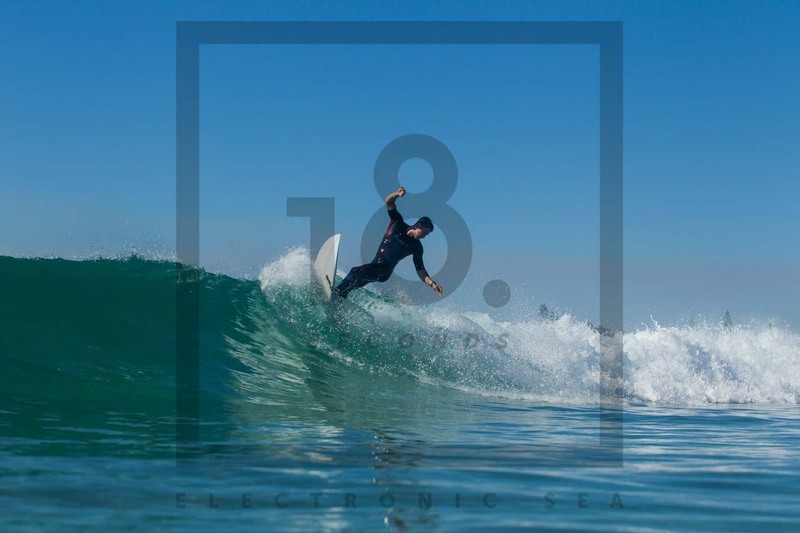 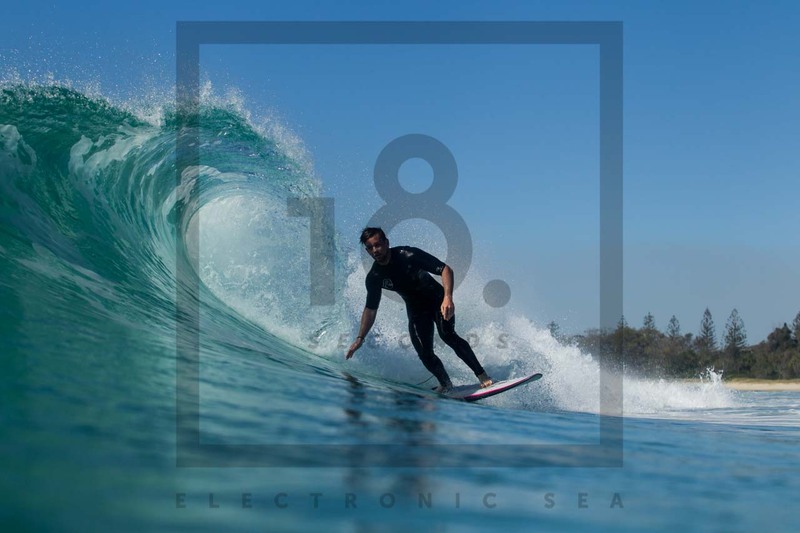 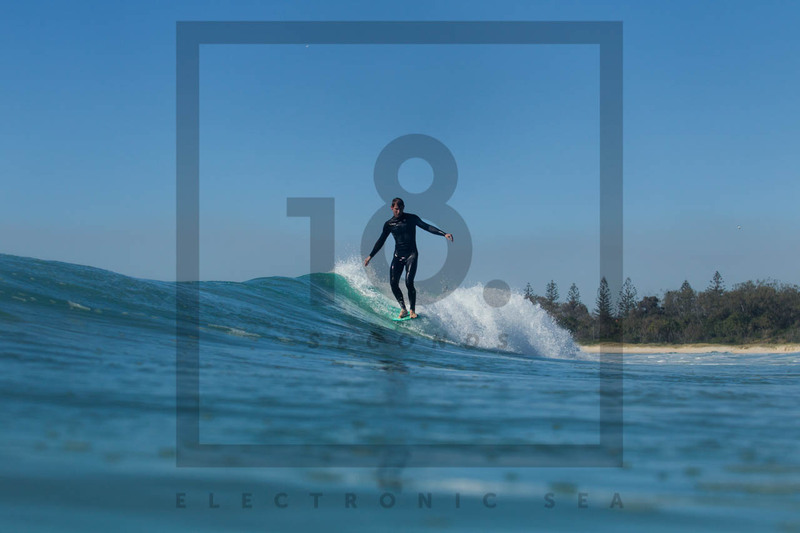 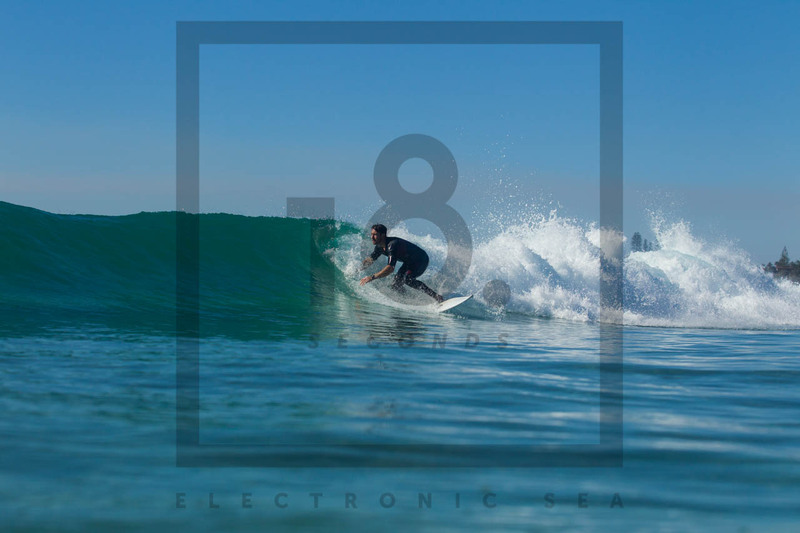 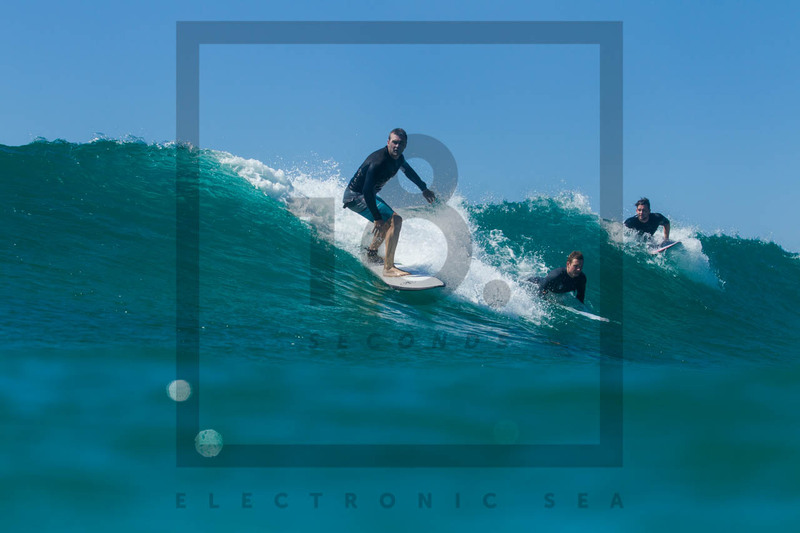 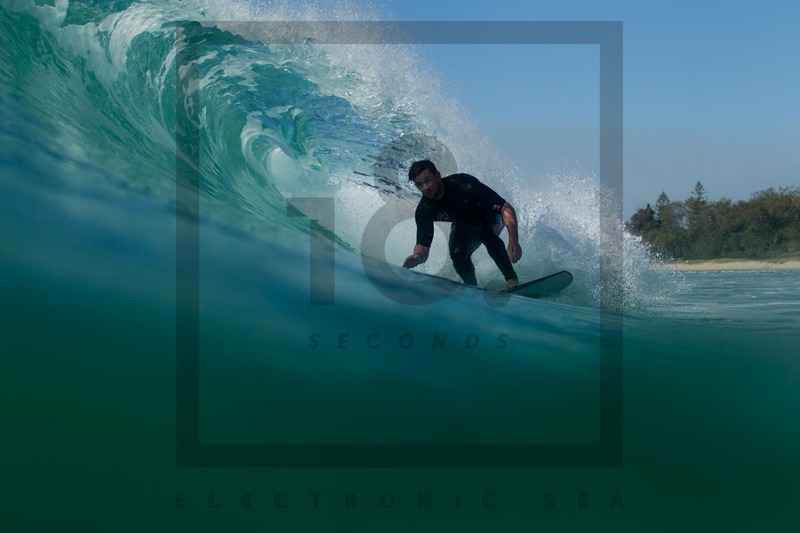 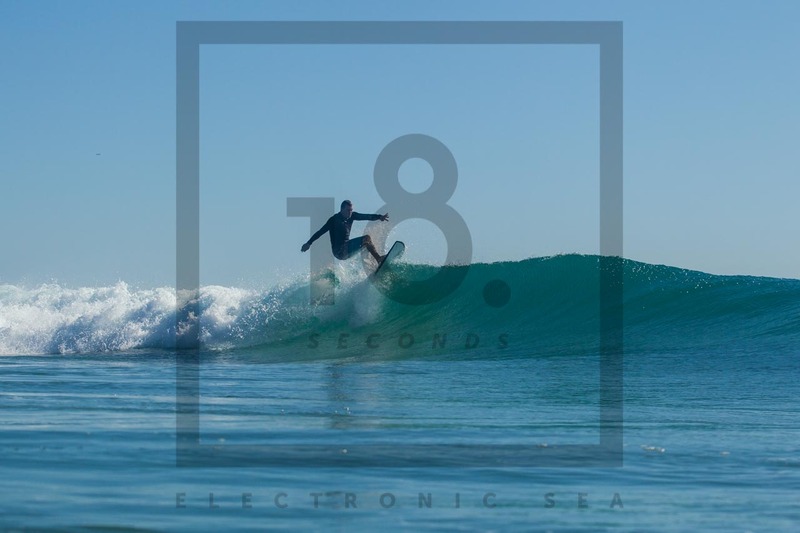 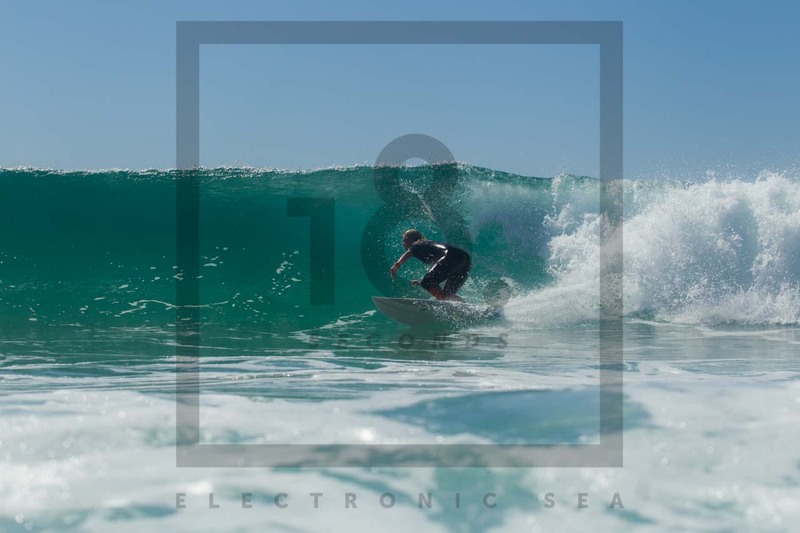 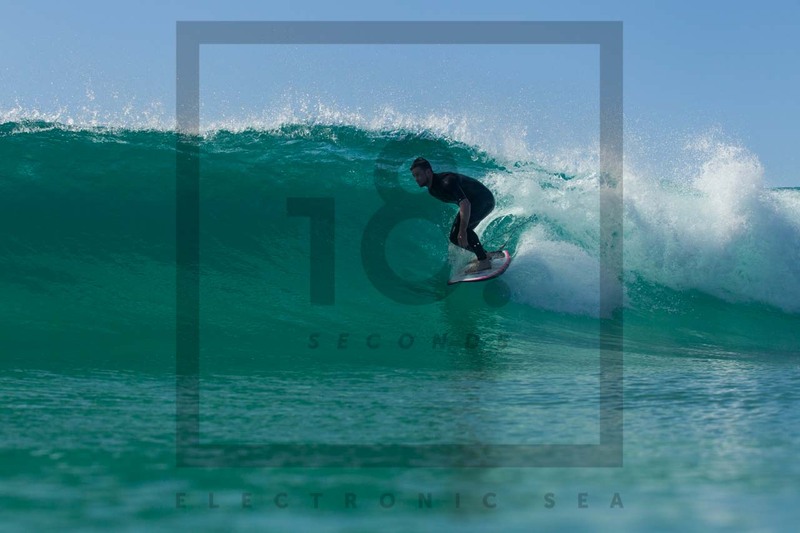 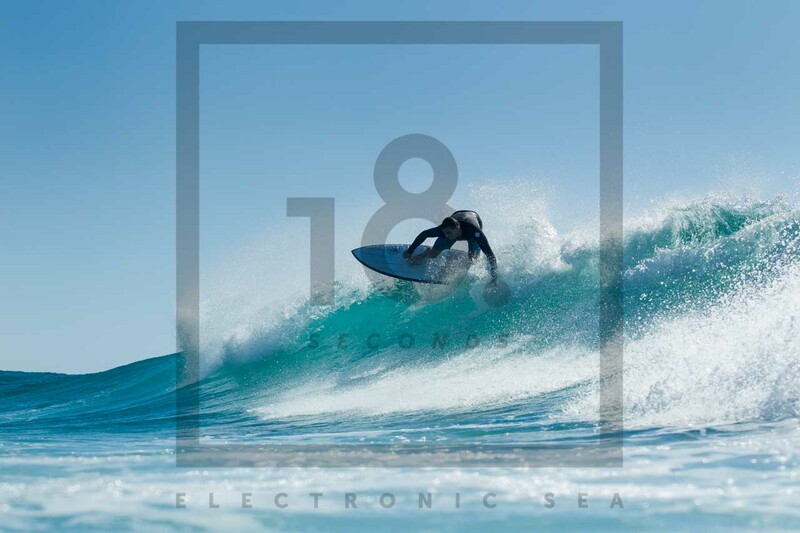 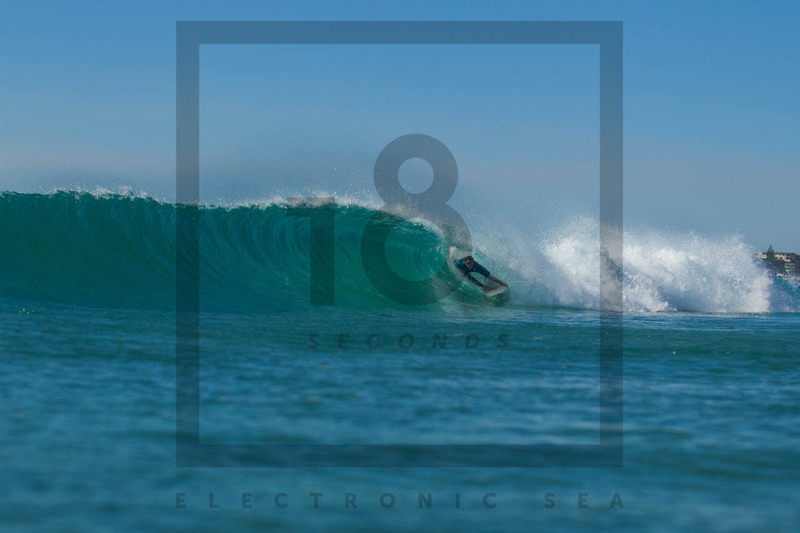 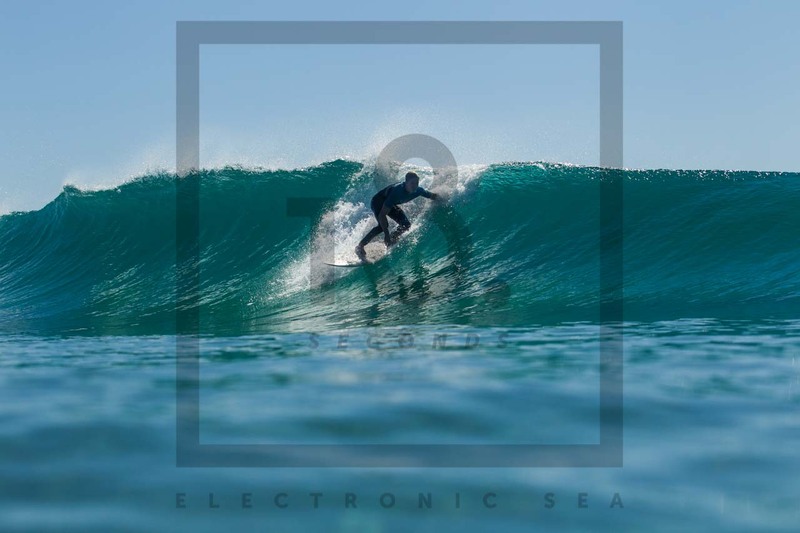 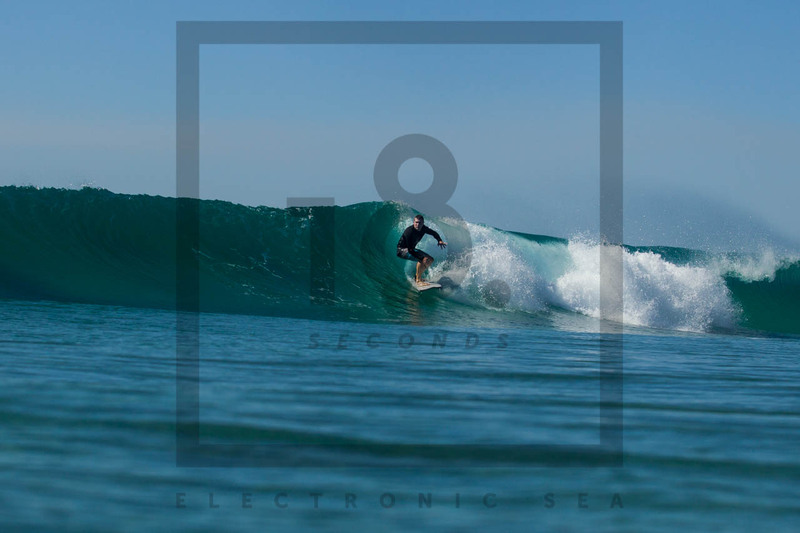 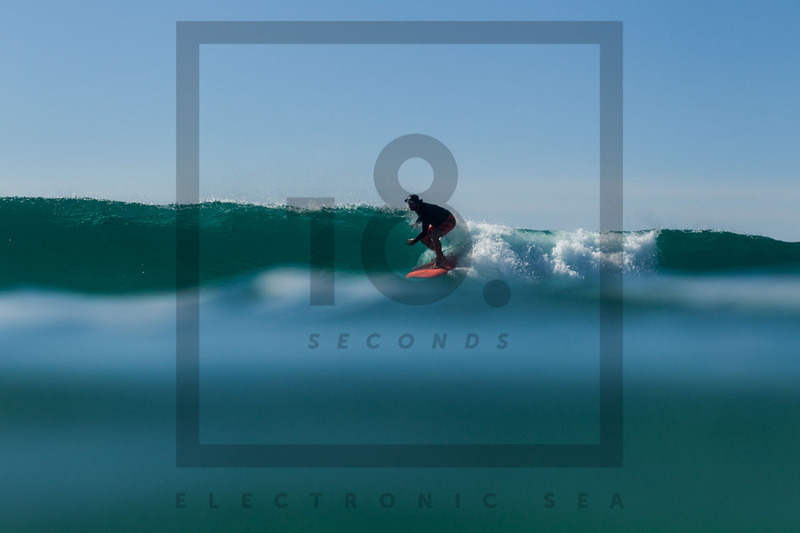 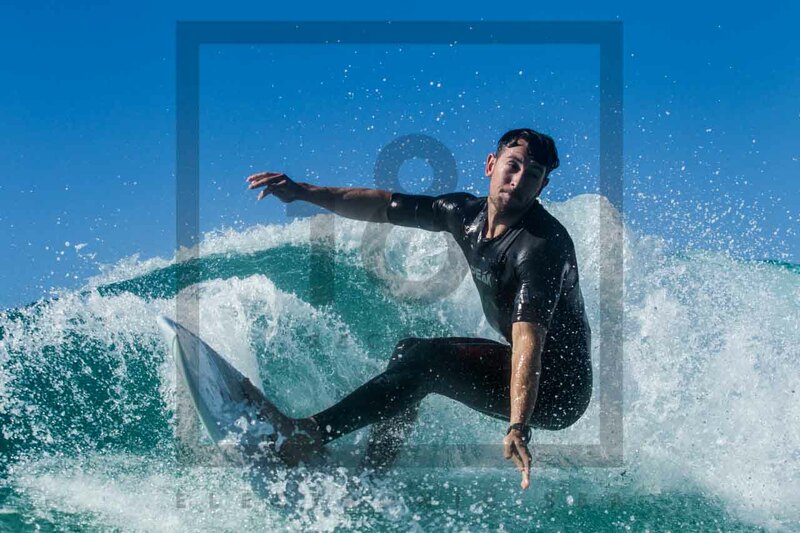 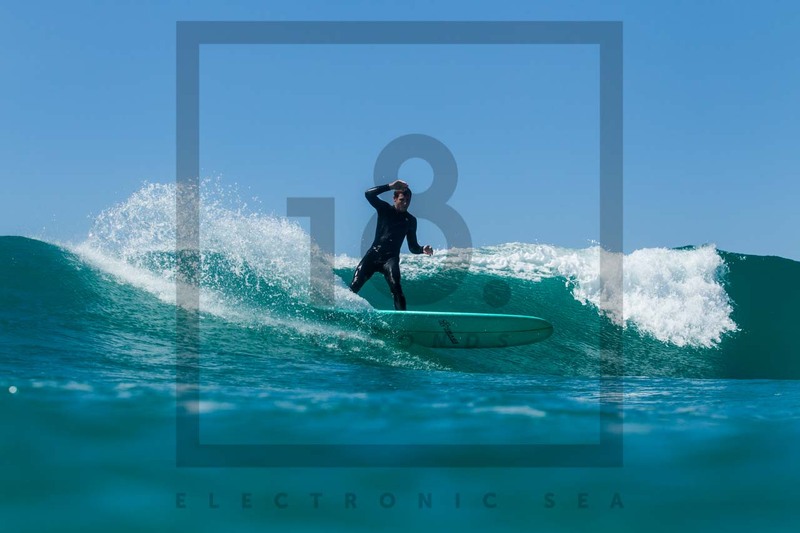 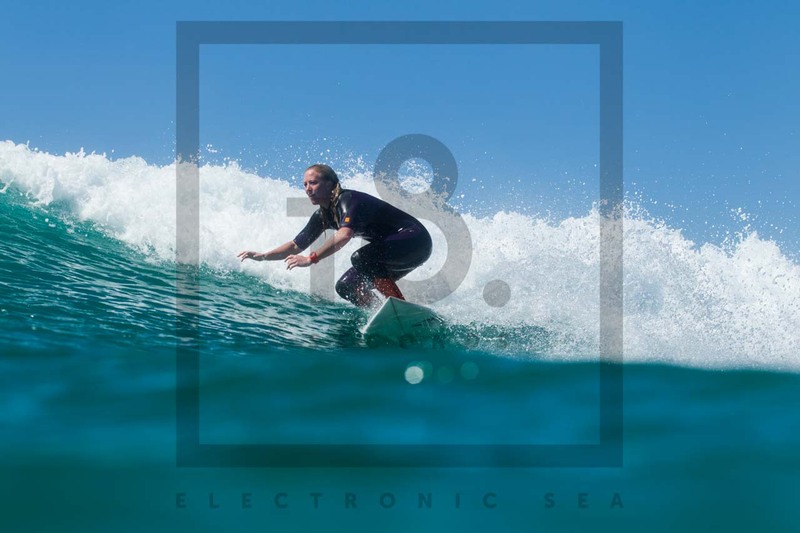 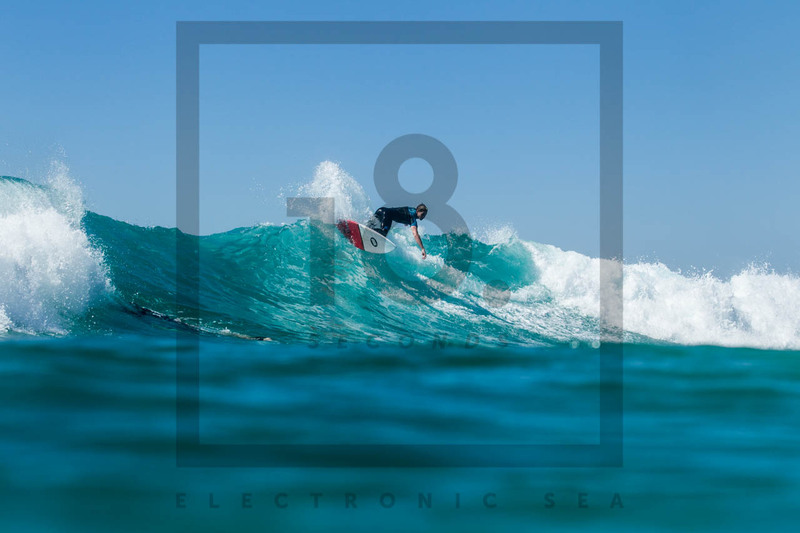 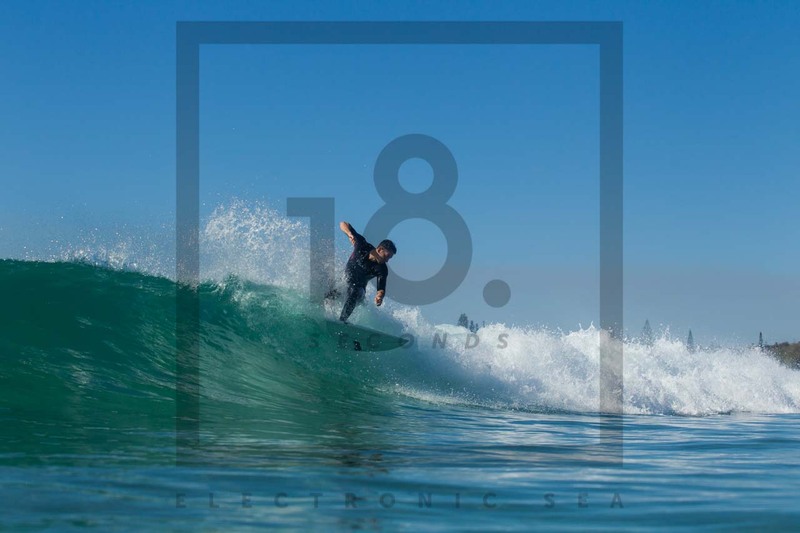 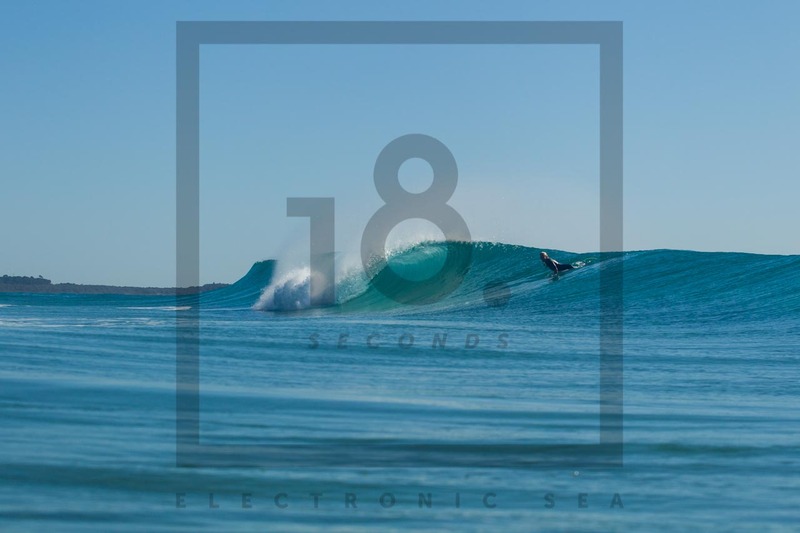 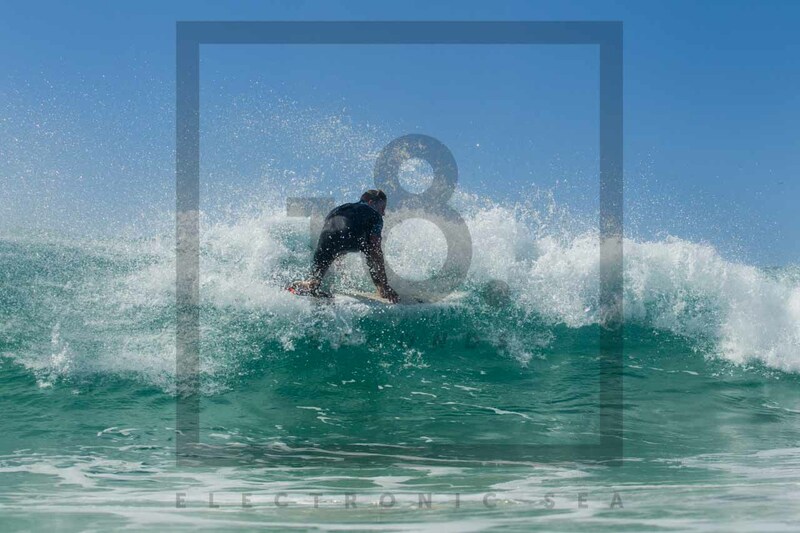 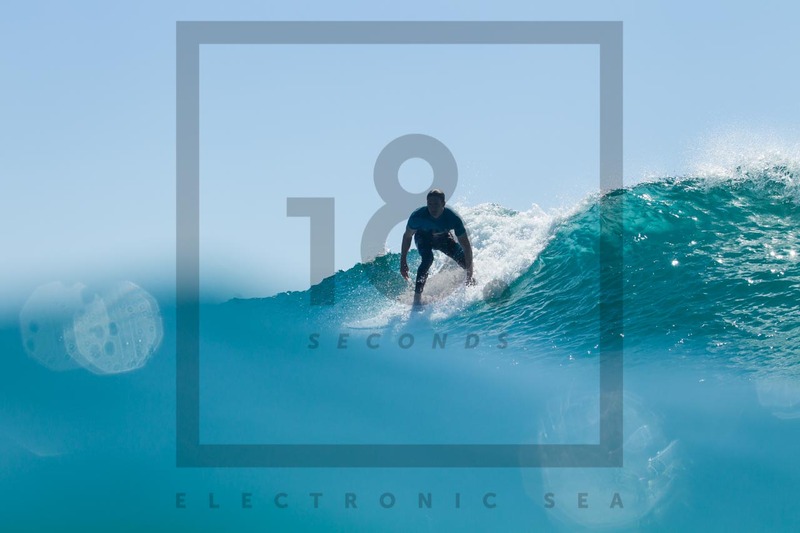 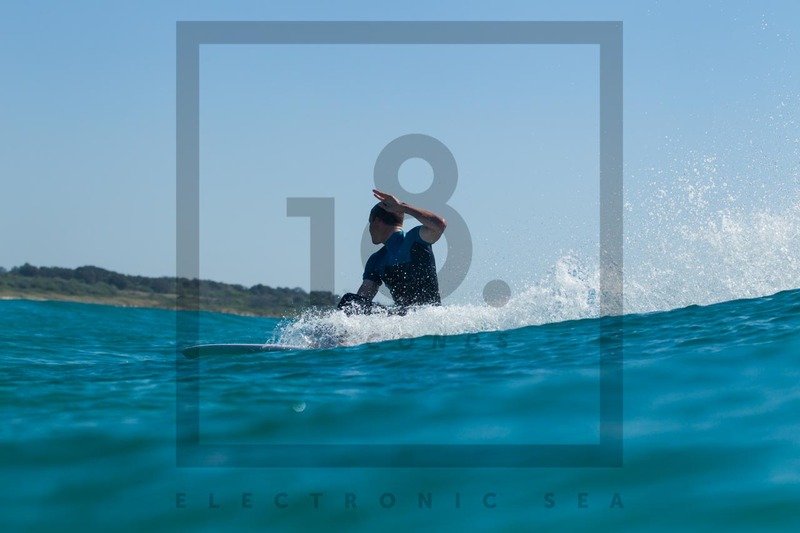 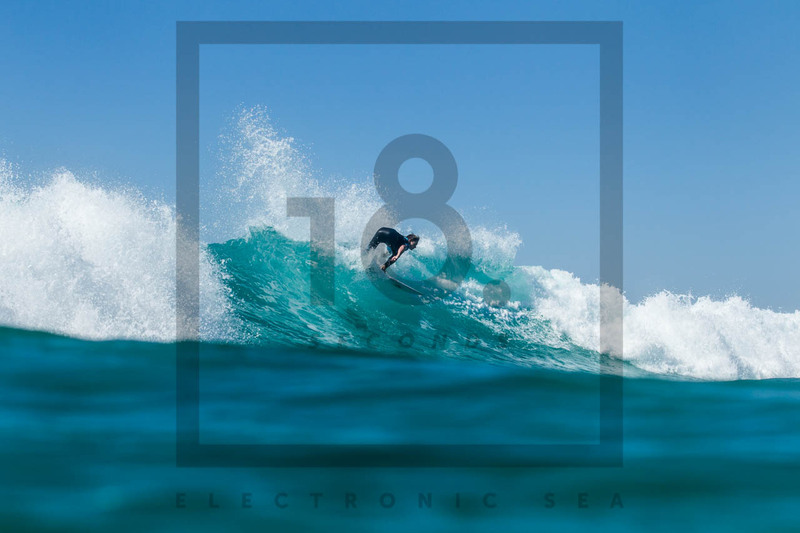 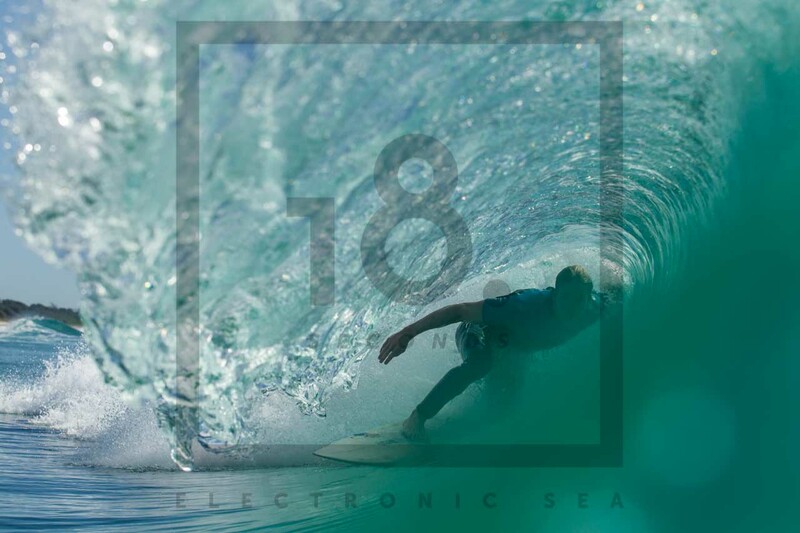 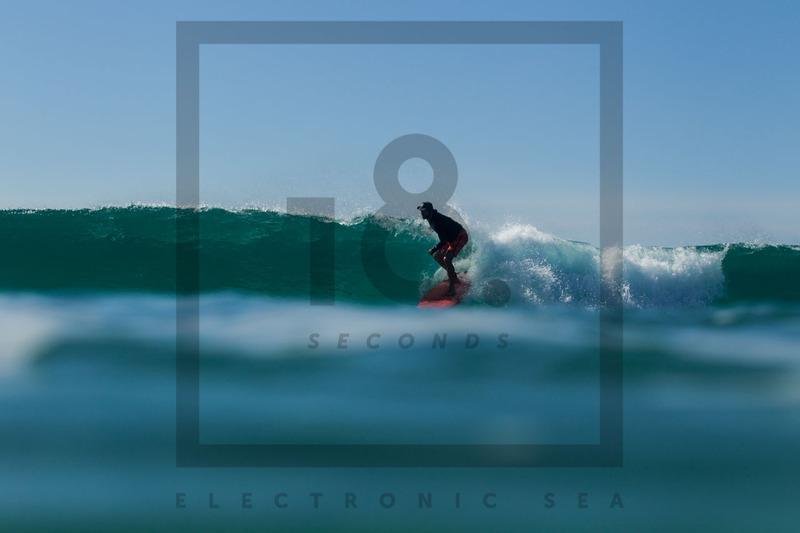 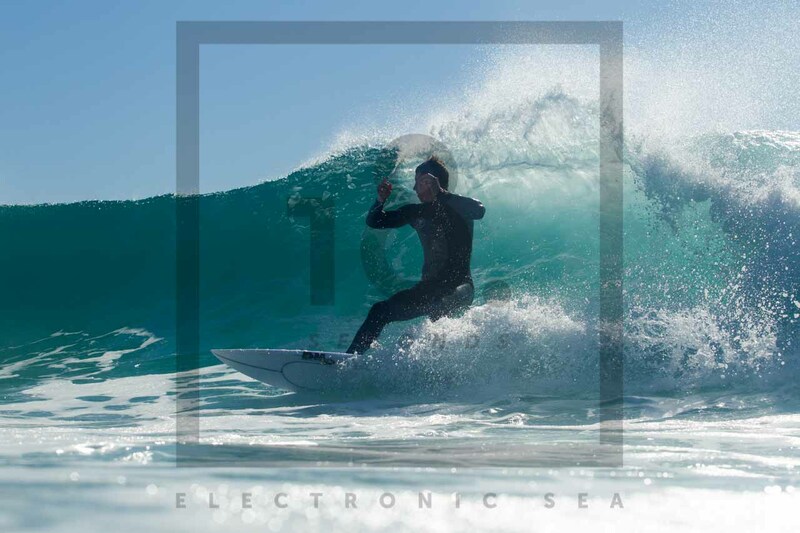 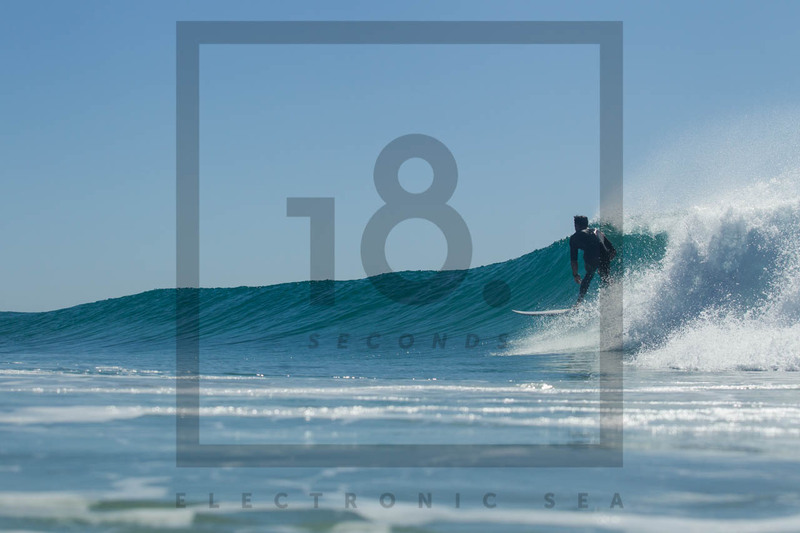 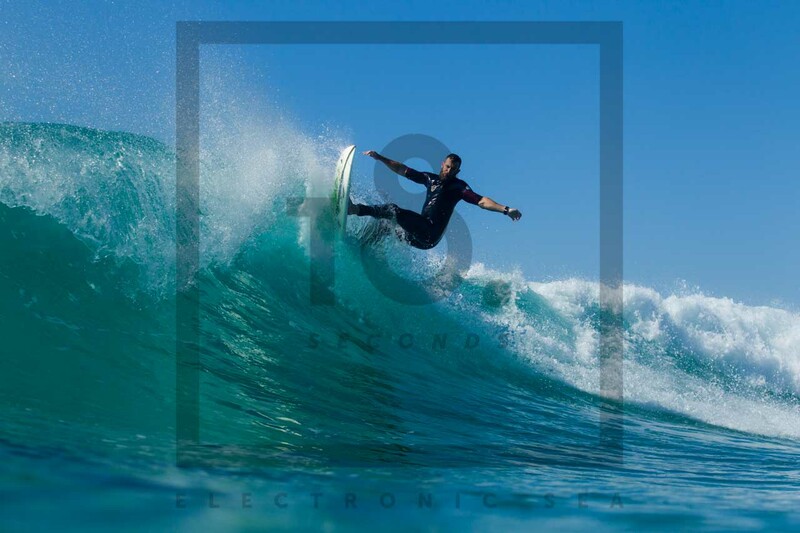 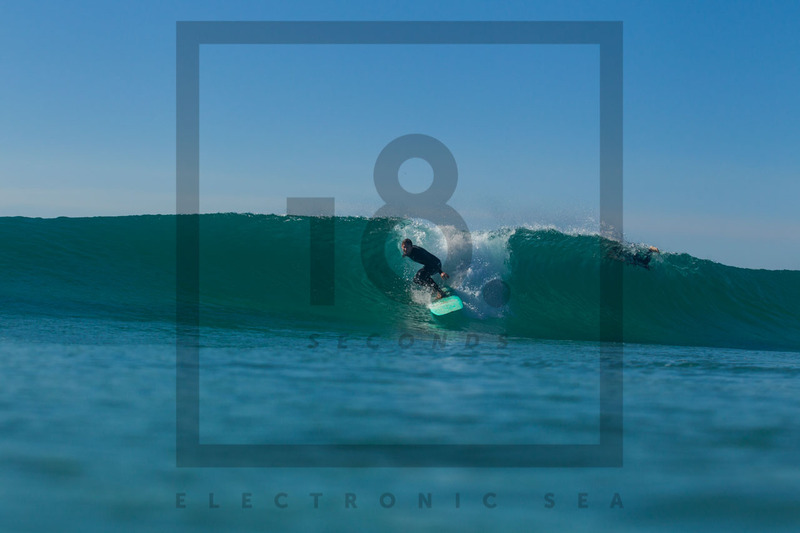 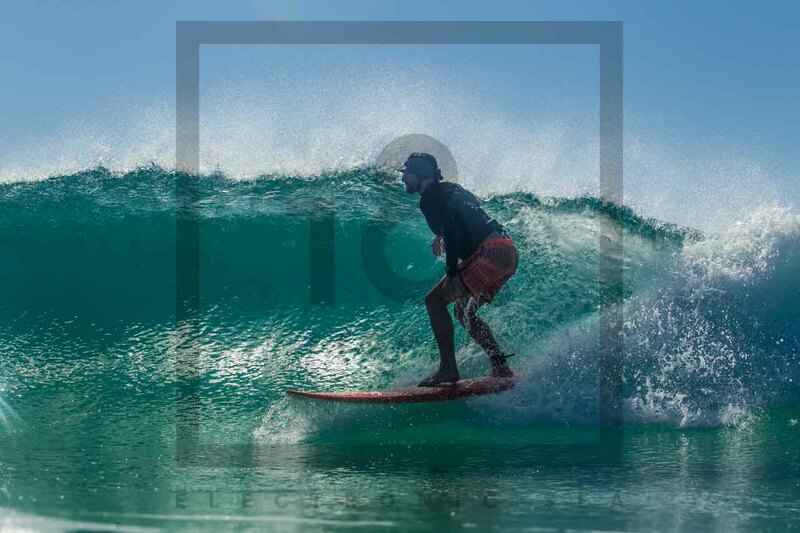 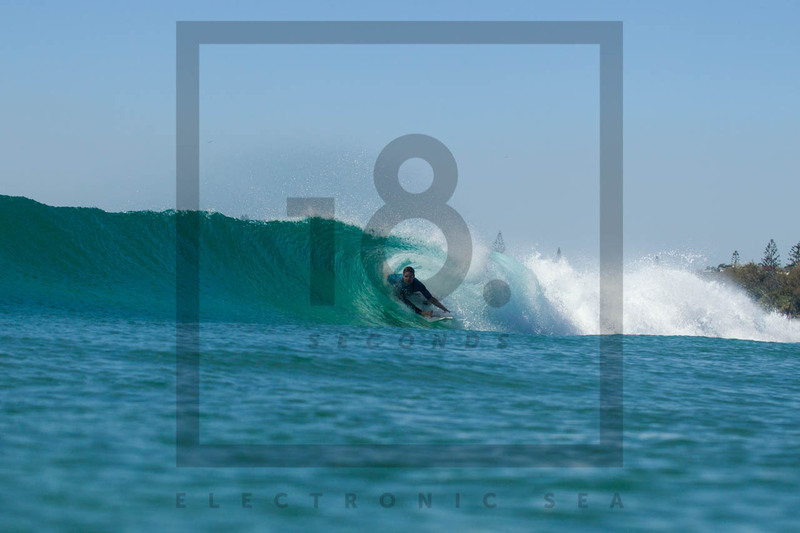 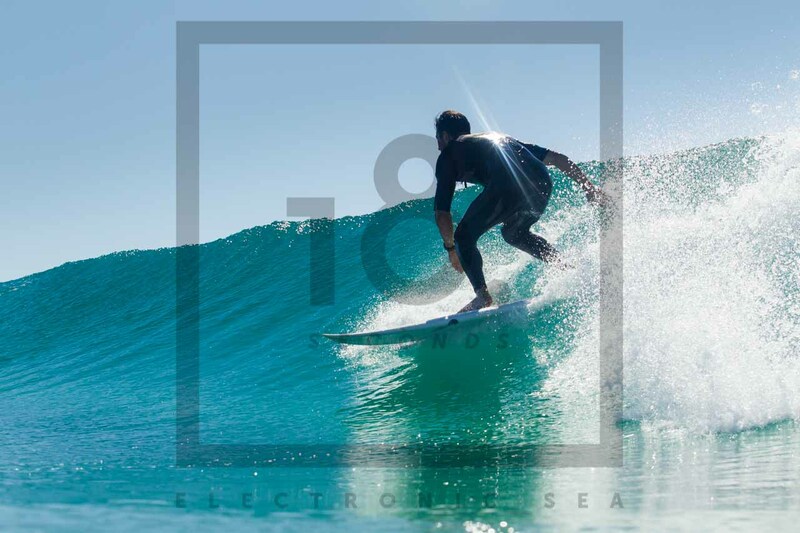 Then select your shots (right click image and save to your desktop / or screen grab on mobile device) then send them to andy@18seconds.com.au (unless purchasing unlimited package) and we’ll send you the high res, colour corrected, unwatermaked files.